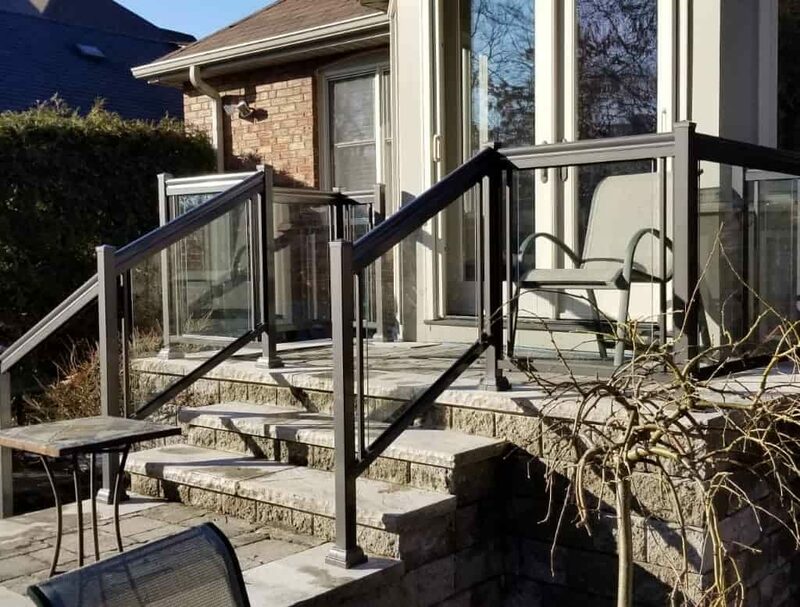 When searching for an aluminum railing manufacturer, you need to research the factors of quality, manufacturing processes, affordability, and service. 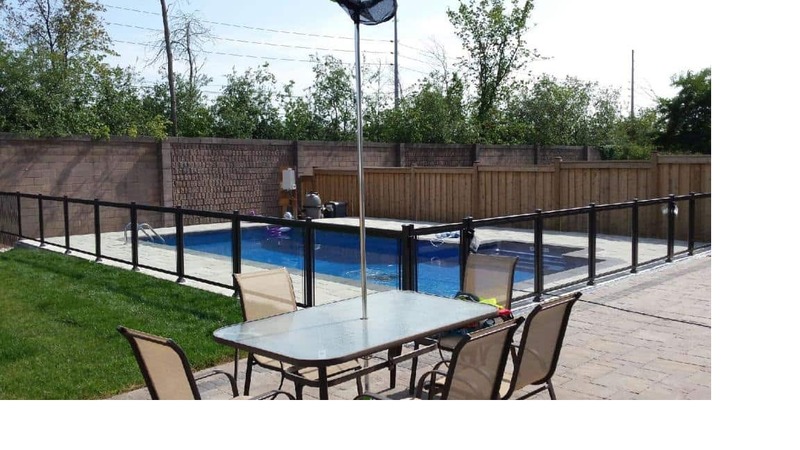 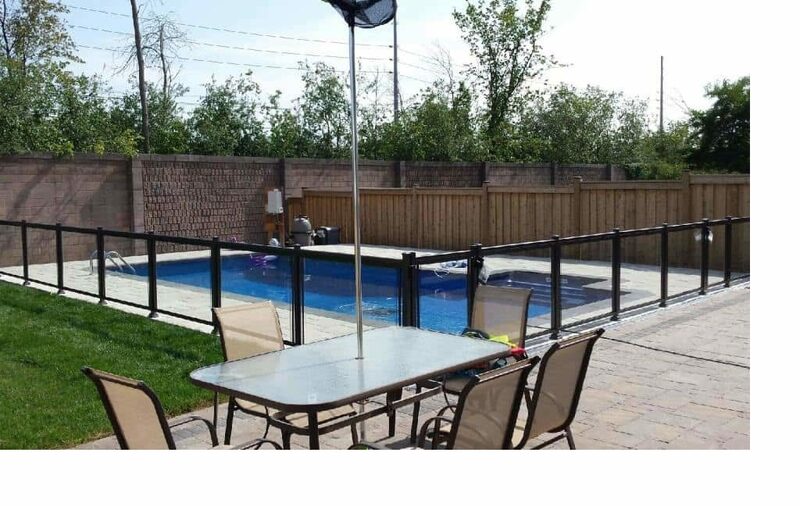 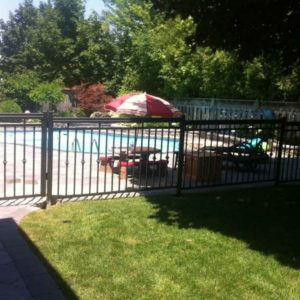 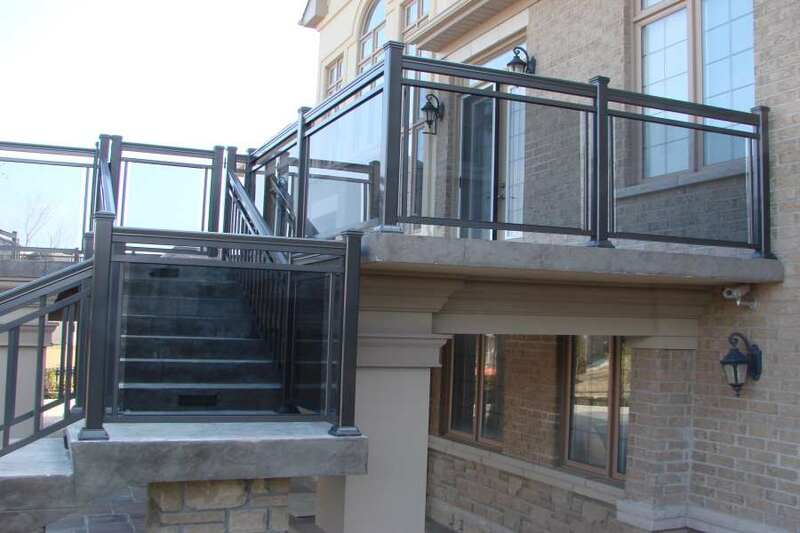 Today aluminum railing systems are in vogue being used on ramps, stairways, balconies, residential properties, and even pools. 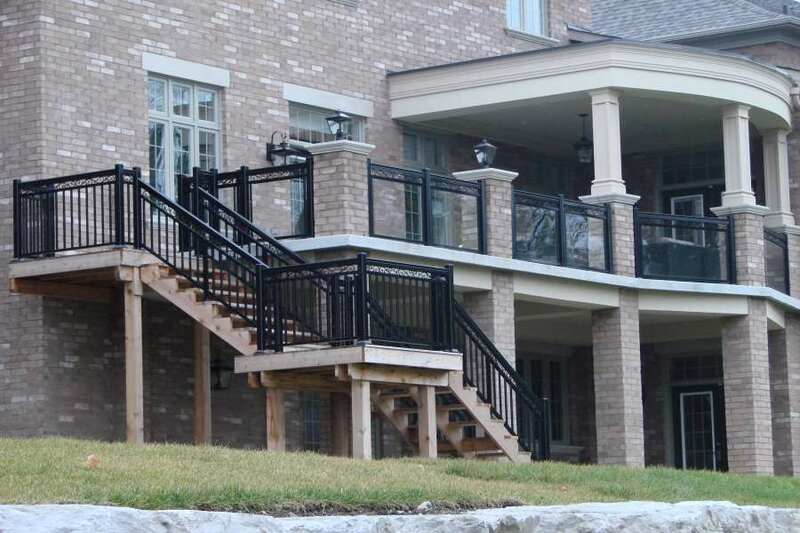 Northwest Aluminum manufactures aluminum railings meeting all federal safety codes using the highest quality manufacturing materials to produce a stylish and sophisticated product. 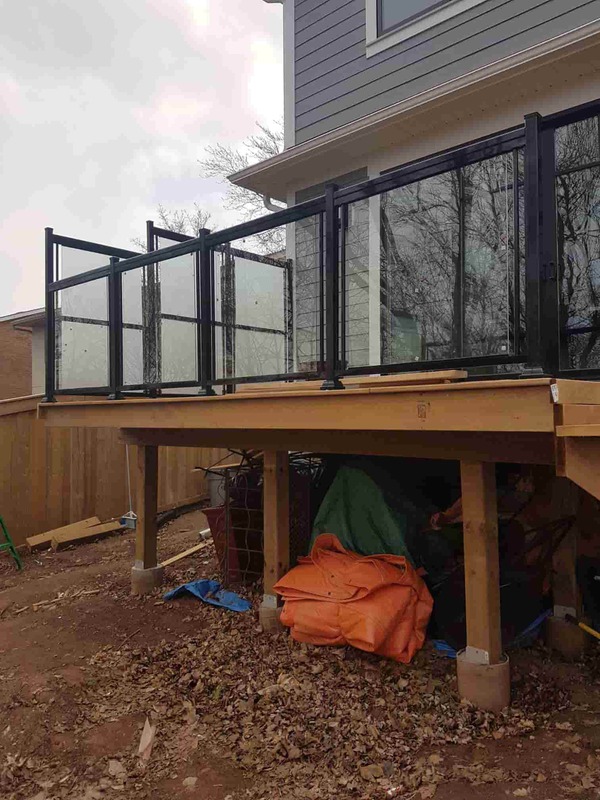 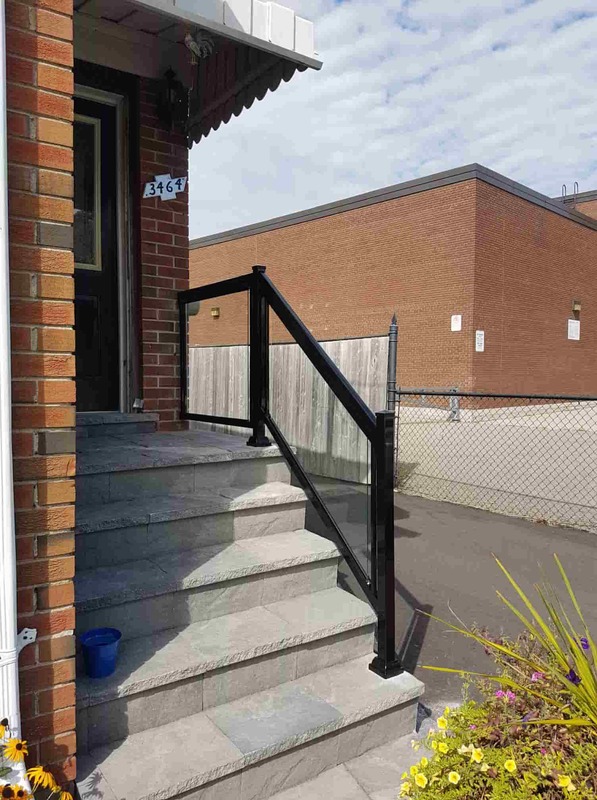 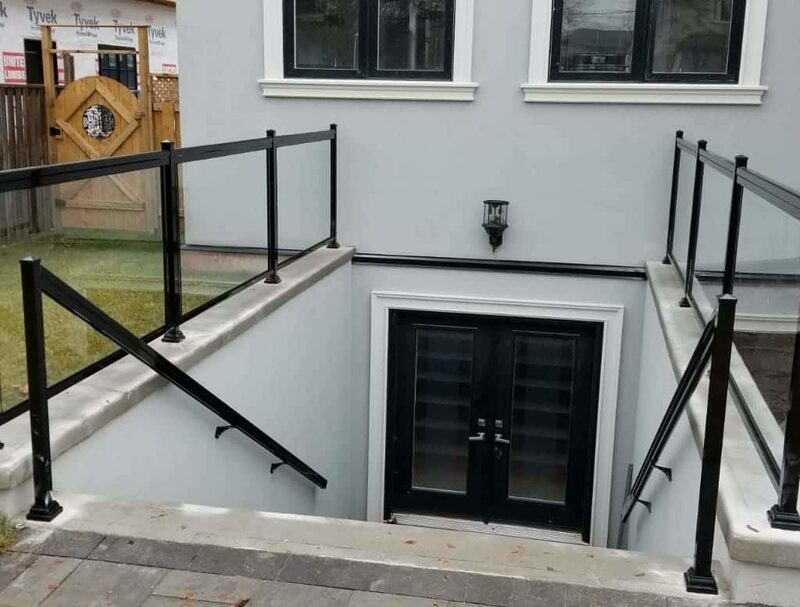 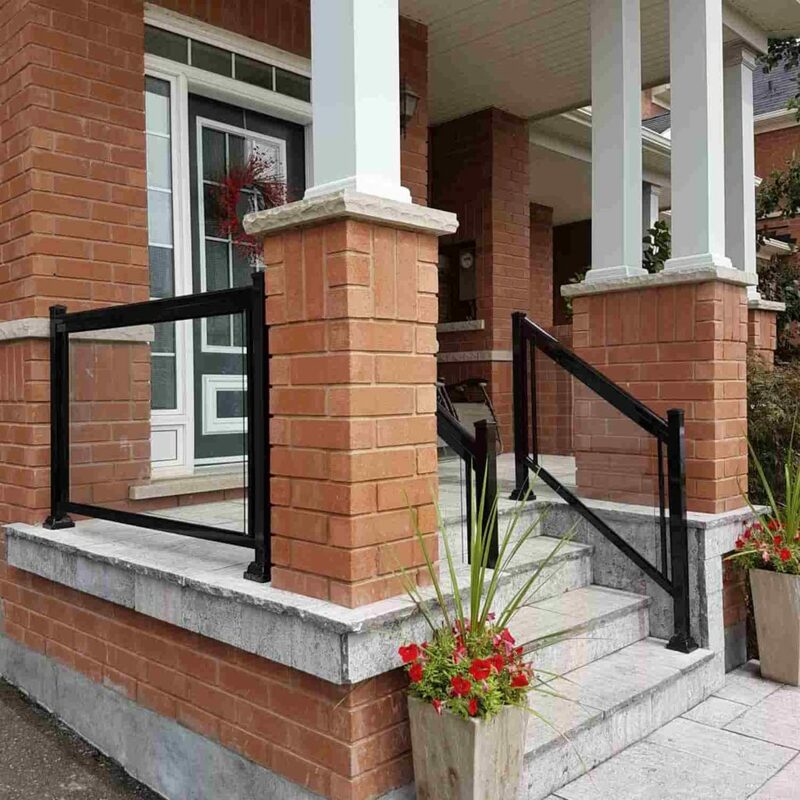 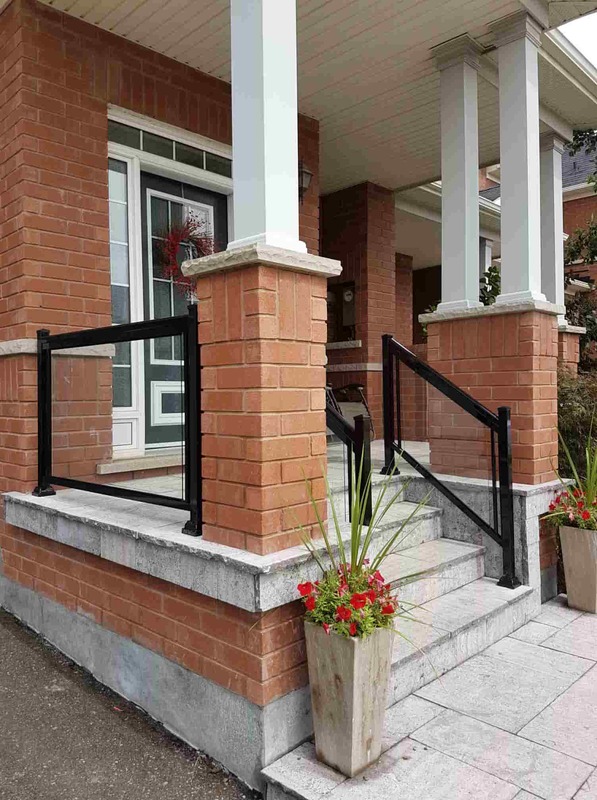 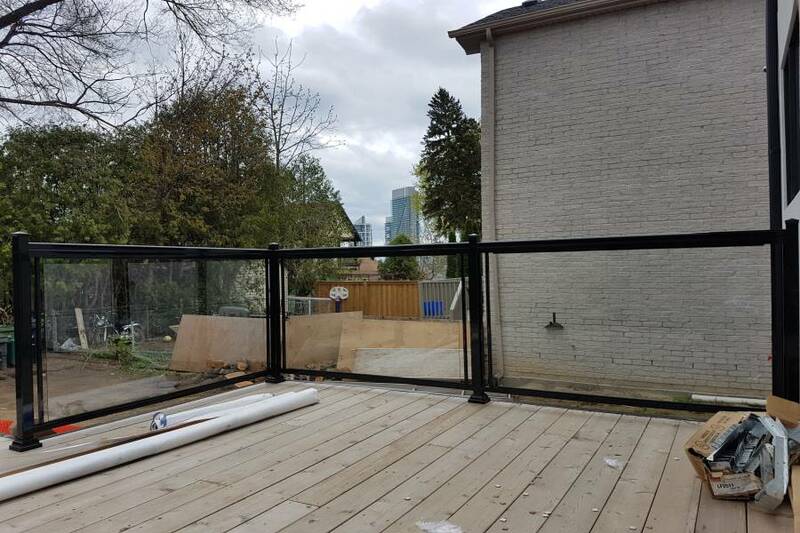 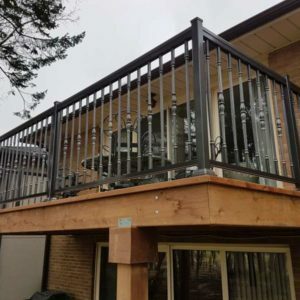 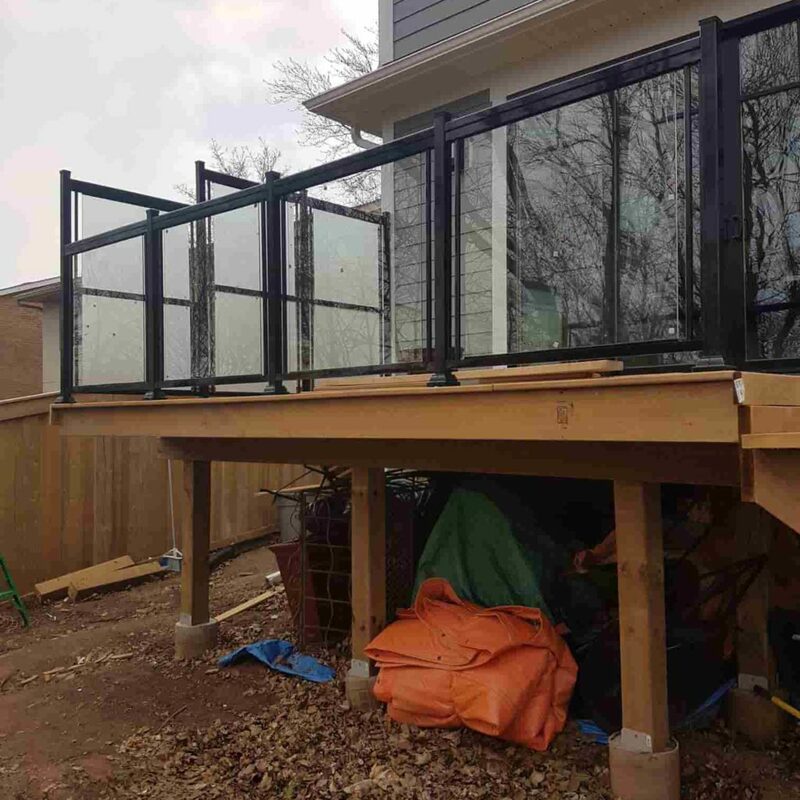 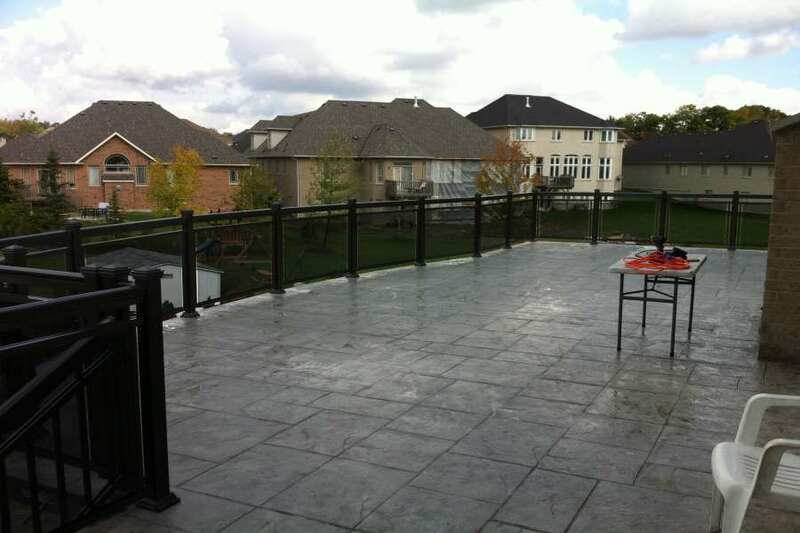 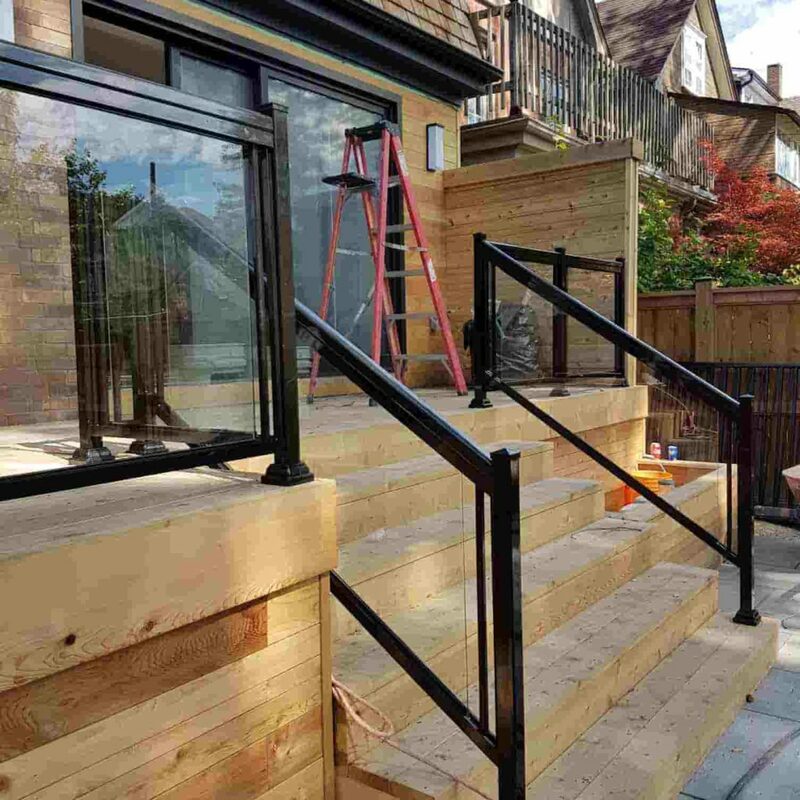 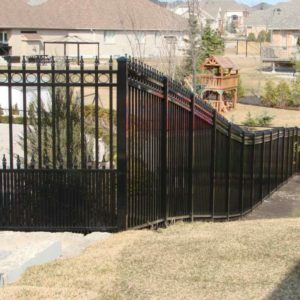 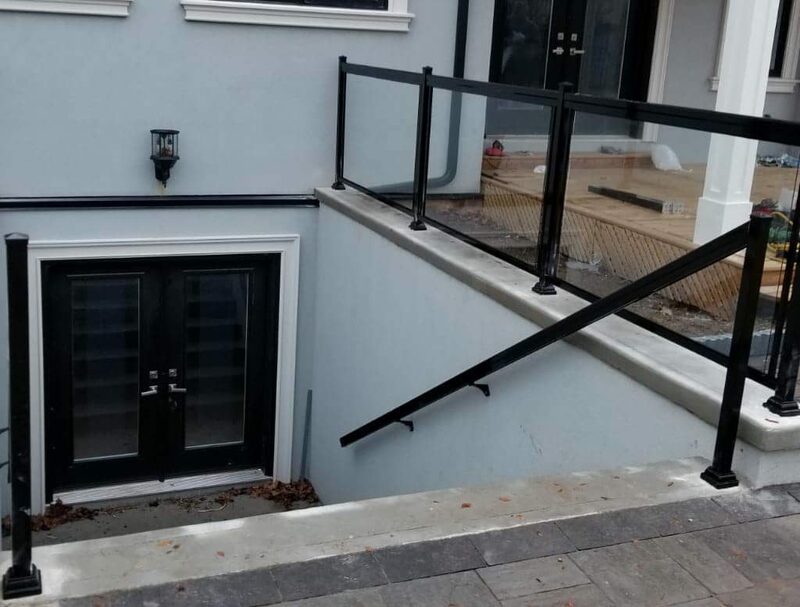 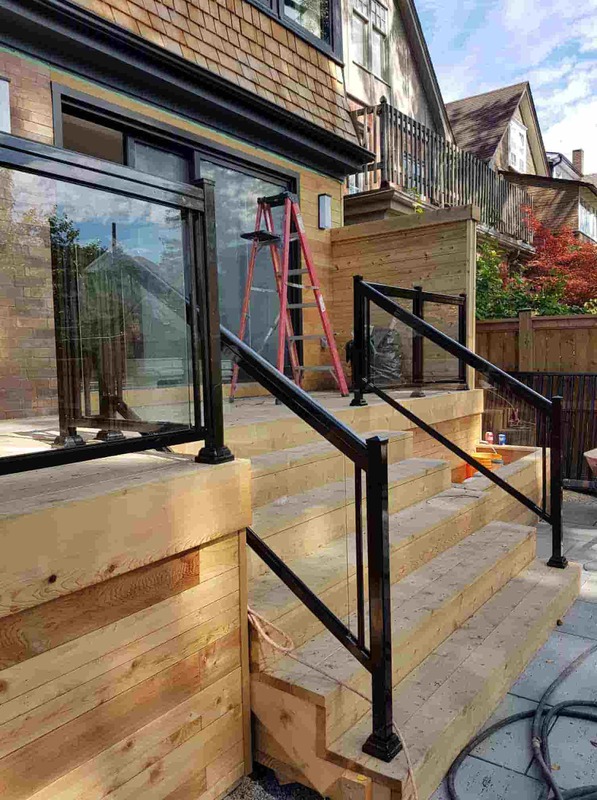 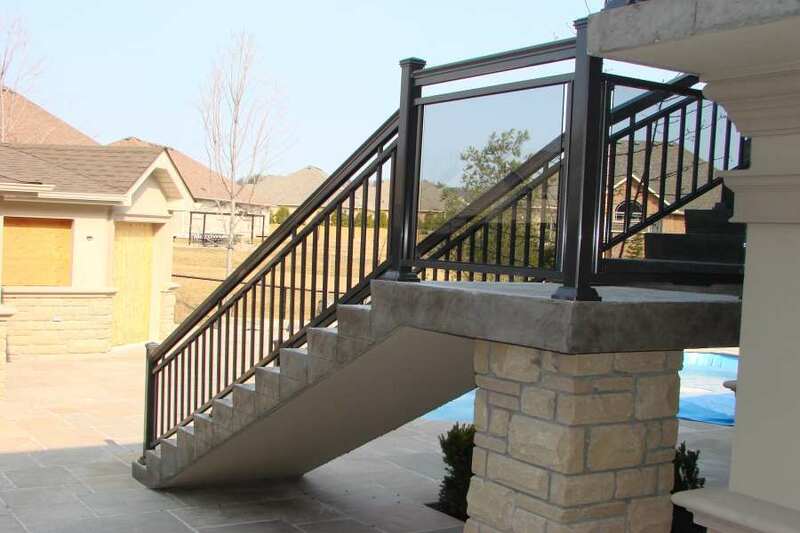 There are countless aluminum railing manufacturers peddling their wares and extolling the virtues of products but unless you aren’t well informed about what goes into manufacturing aluminum railings, you should never choose blindly. 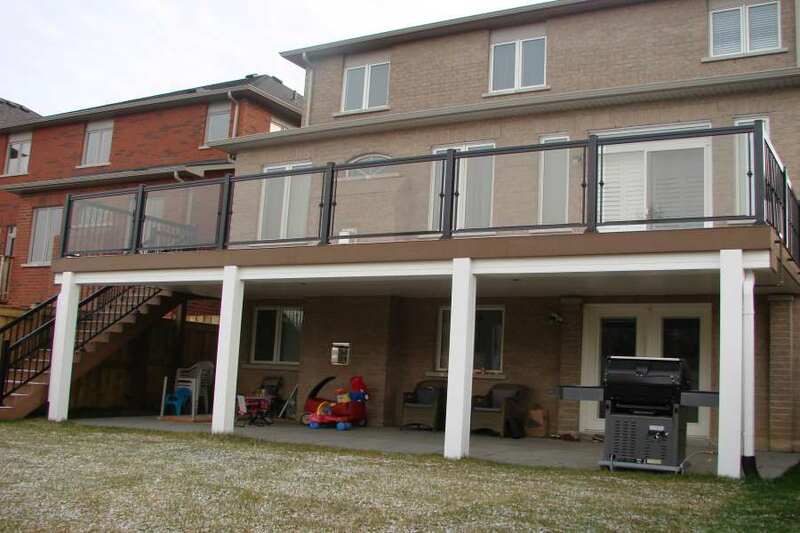 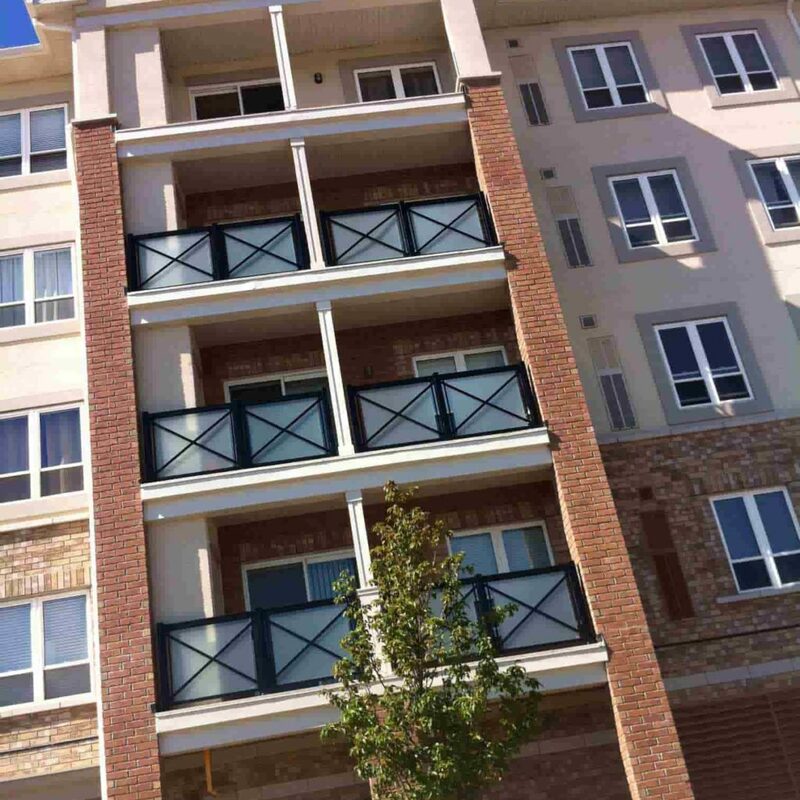 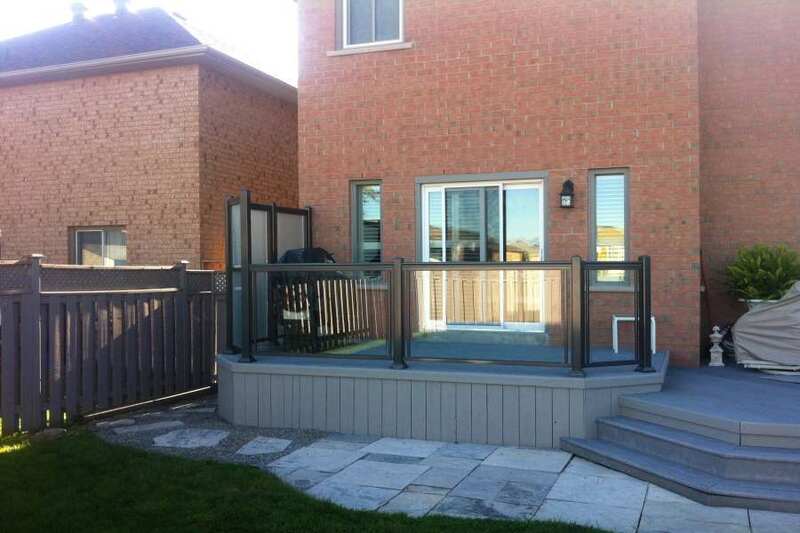 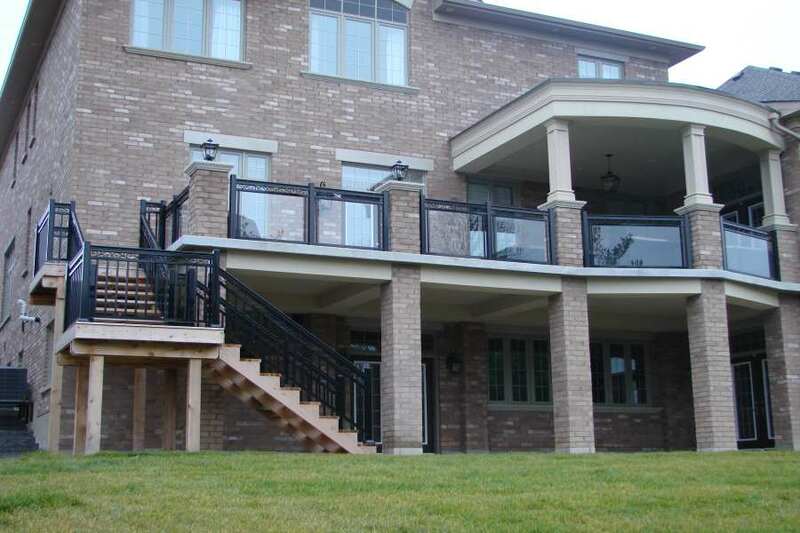 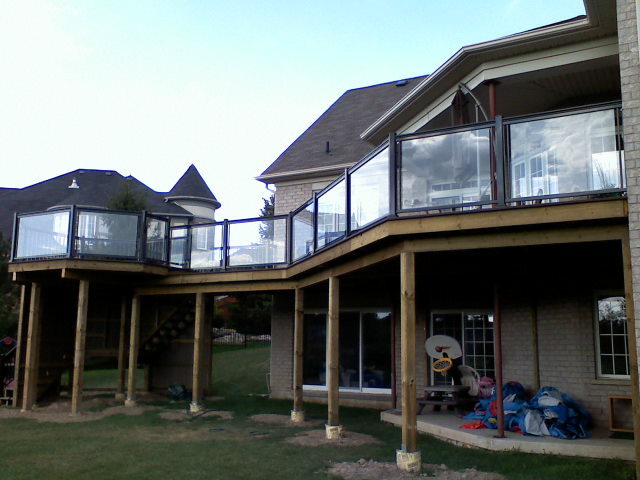 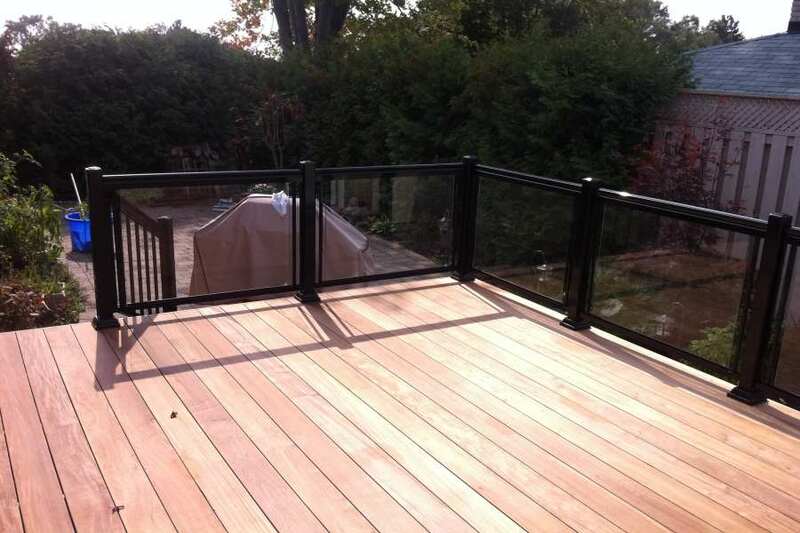 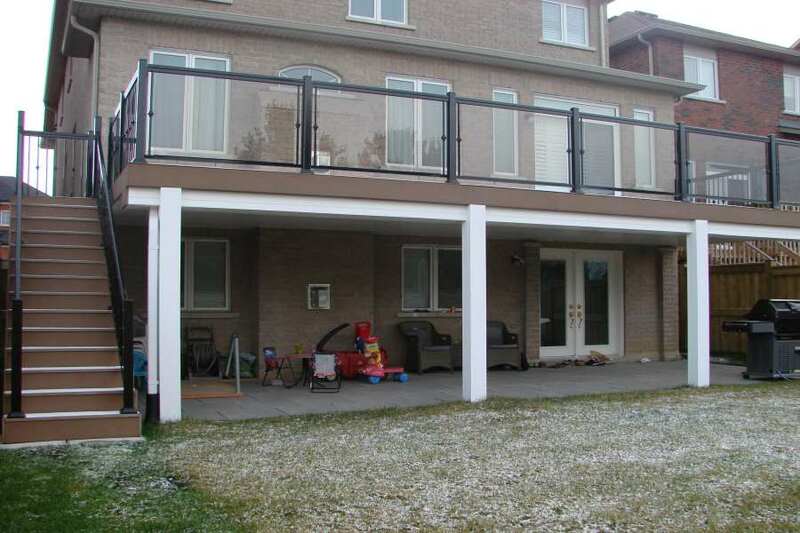 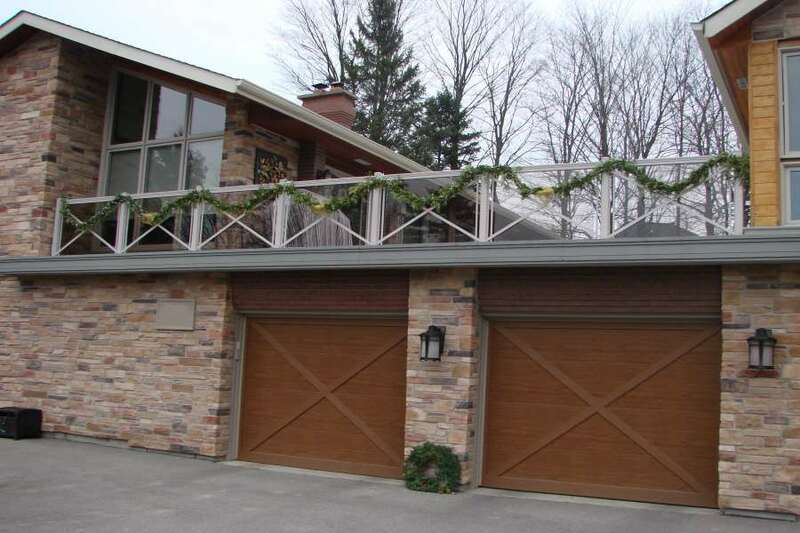 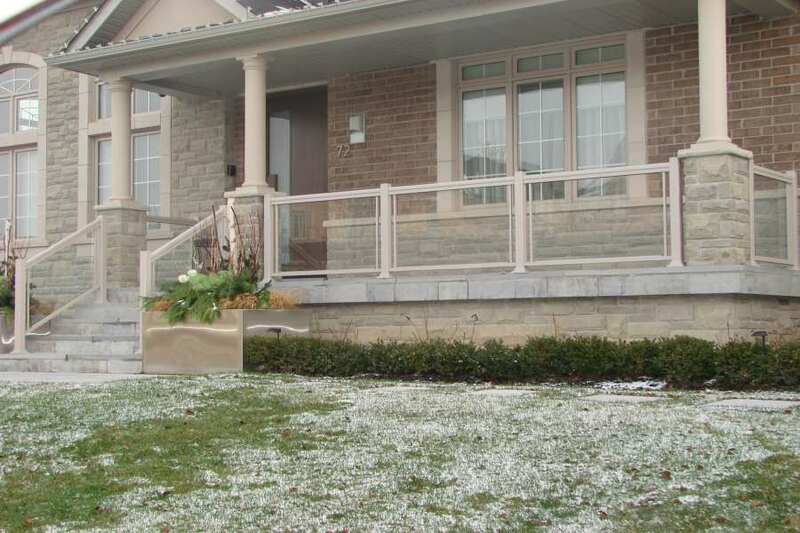 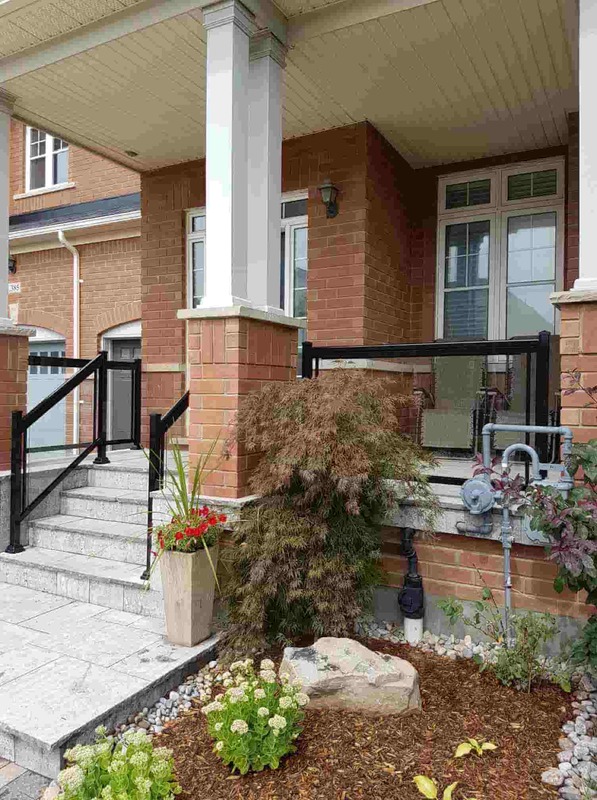 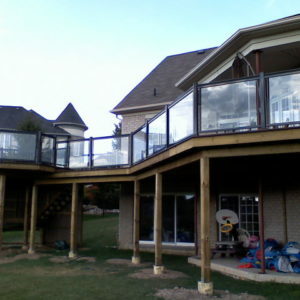 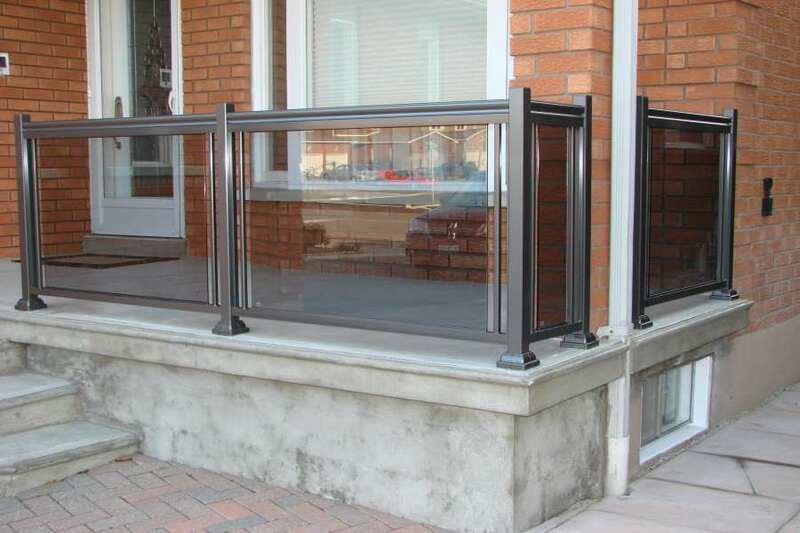 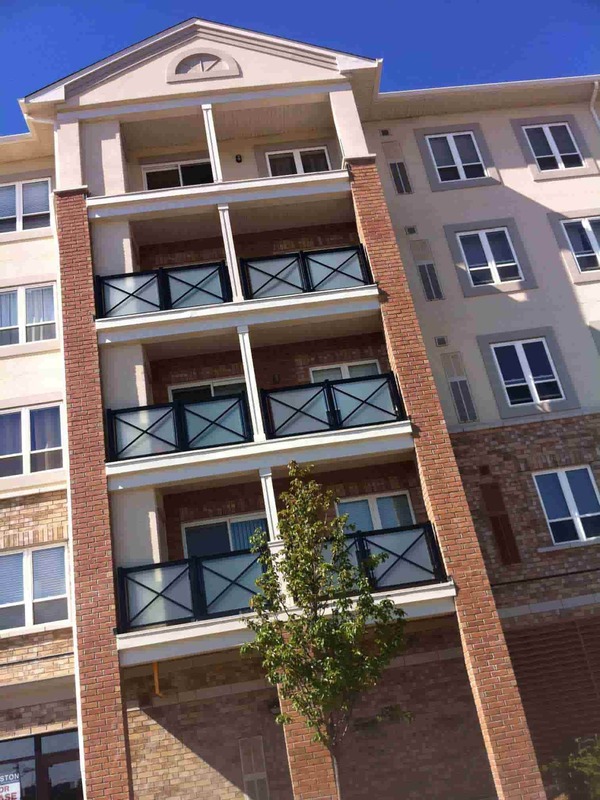 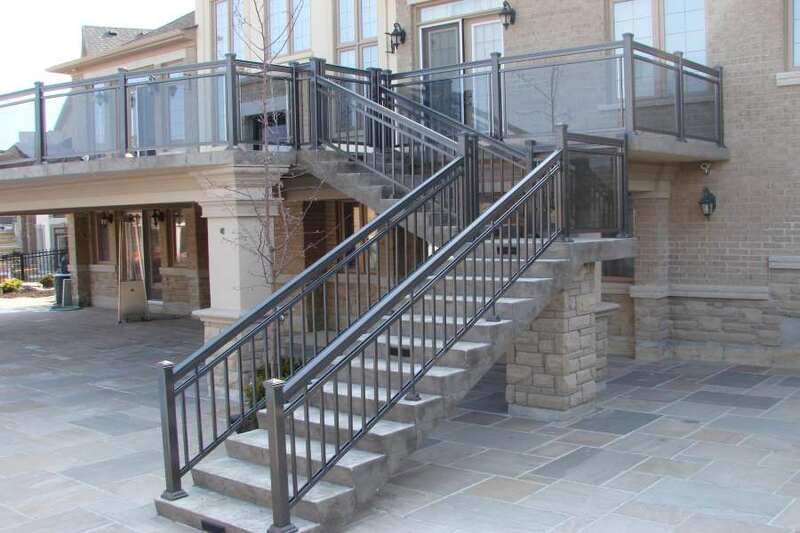 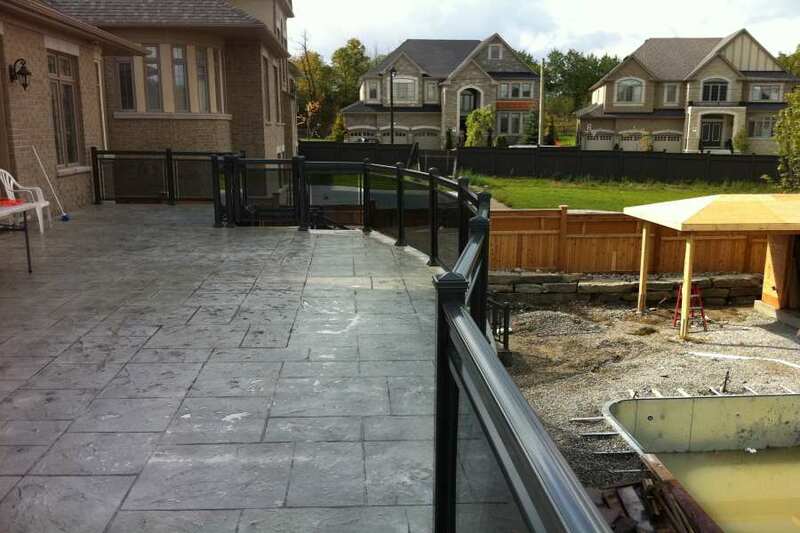 Both commercial and residential aluminum railing systems are preferred over wood because of the issues of maintenance. 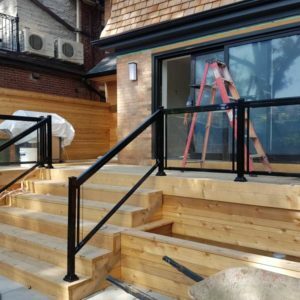 Wood railings are prone to rot, warping, decay, and even splitting but aluminum is weather resistant, light and easy to handle. 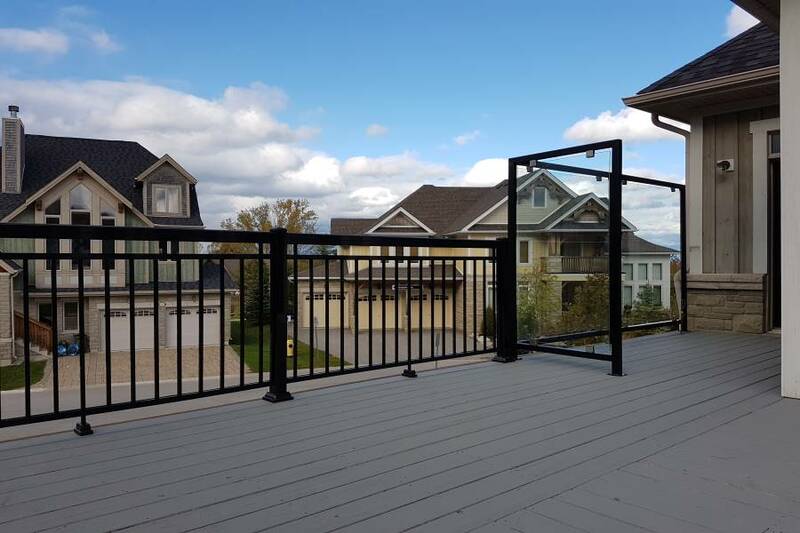 Every aluminum railing manufactured by NW aluminum is customized through CAD designs to make every product unique according to specification. 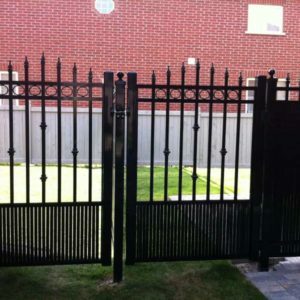 There is a minimum factor of field fabrication involved making the process a simplified and hassle-free one. 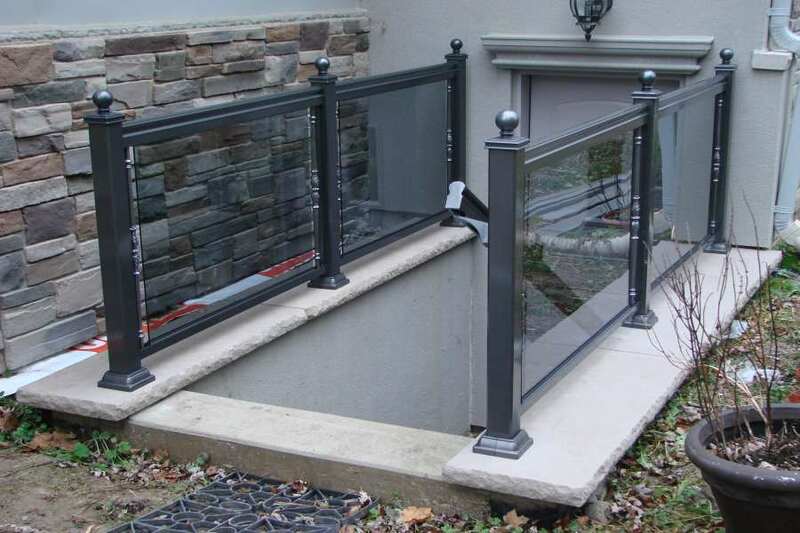 Every product undergoes precise specifications to perfectly fit your stairway, hallways, deck, or swimming pool. 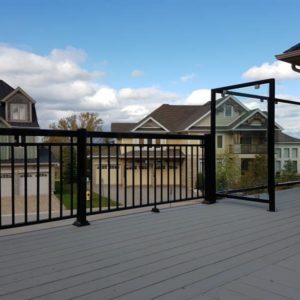 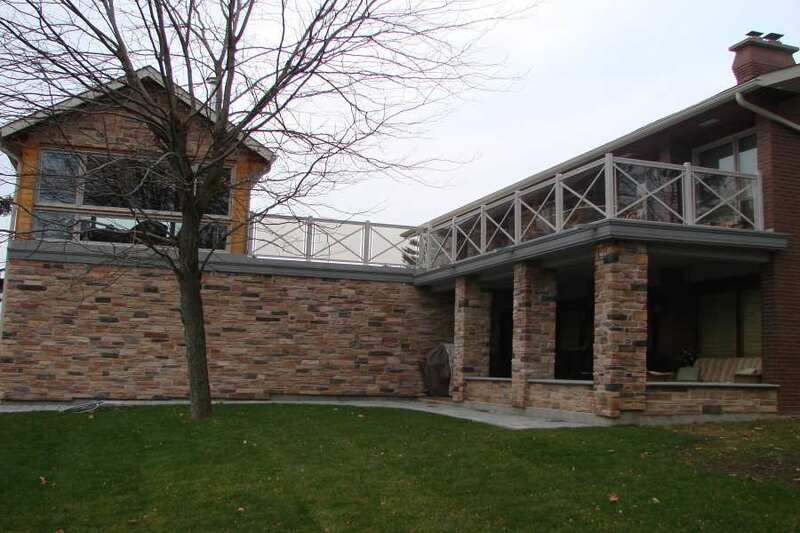 You need not to look further for aluminum glass railing manufacturers because Northwest Aluminum provides a variety of products under one roof. 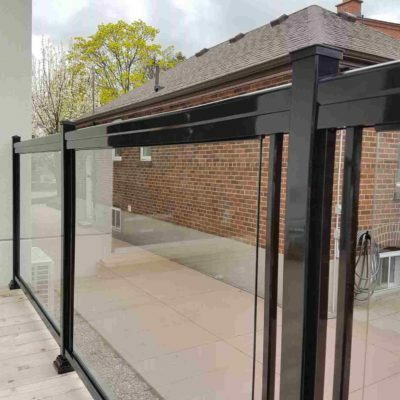 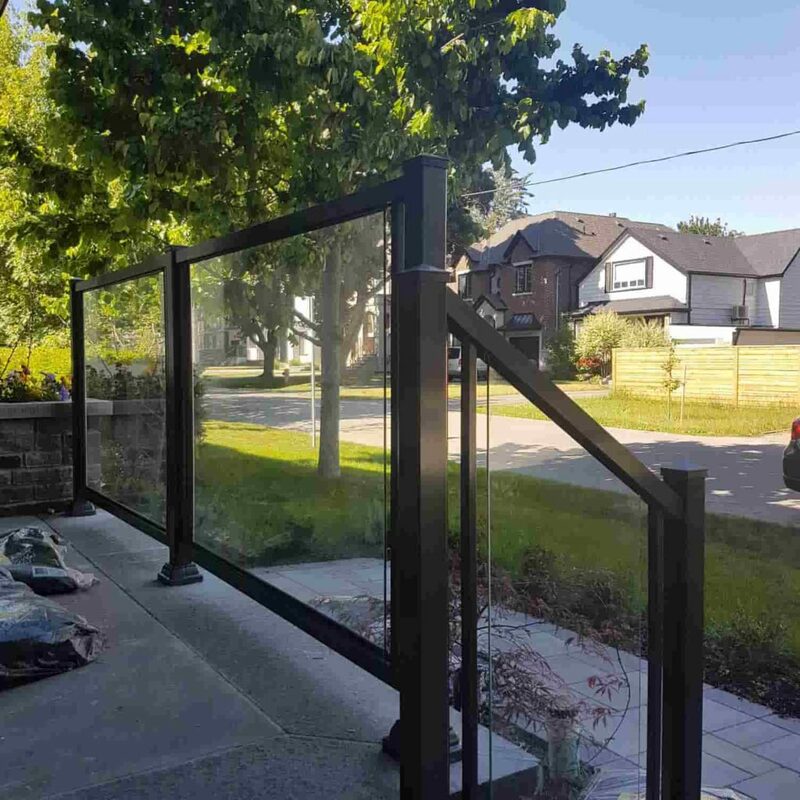 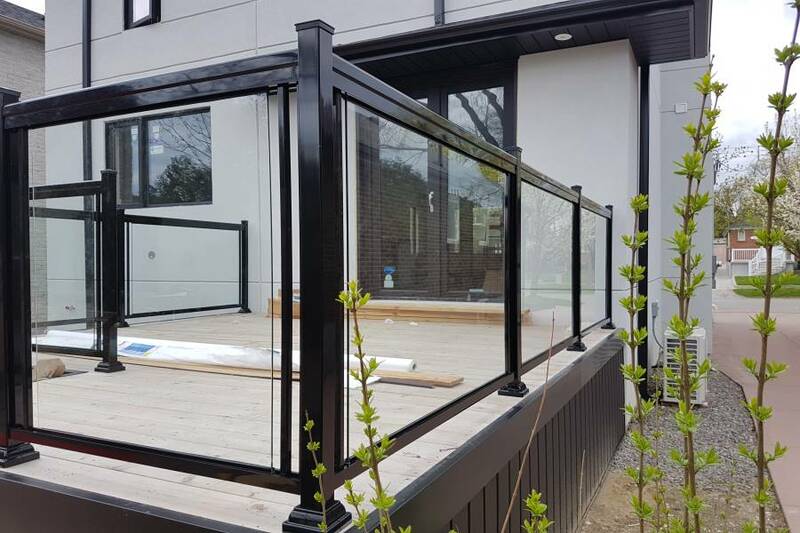 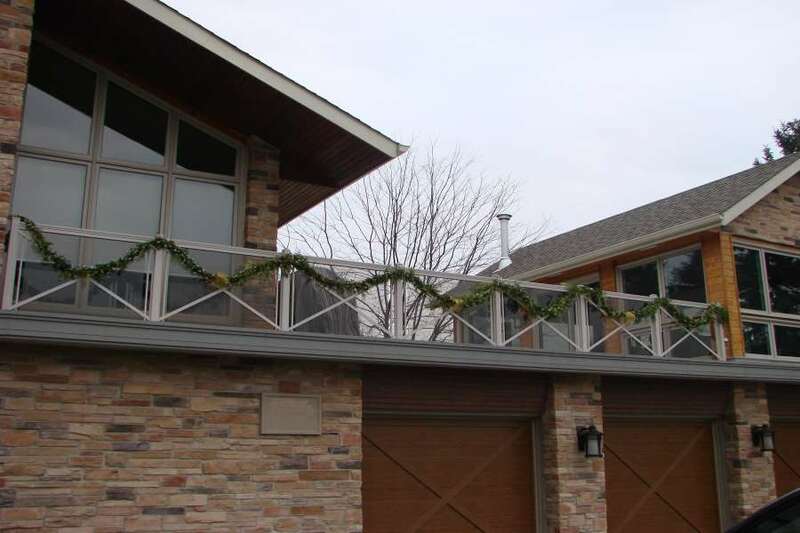 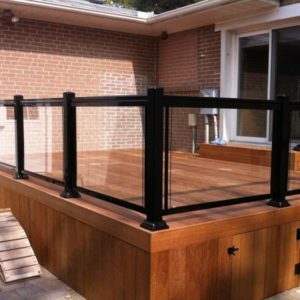 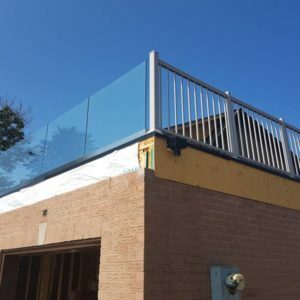 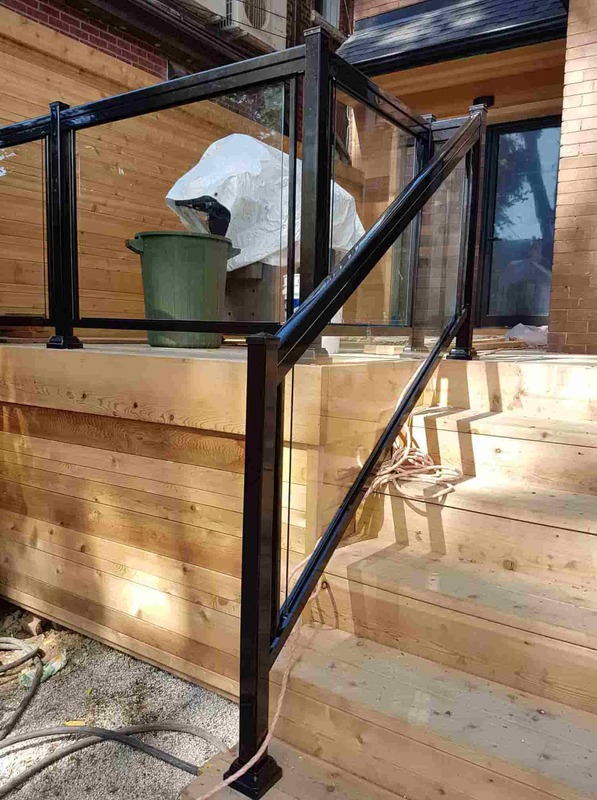 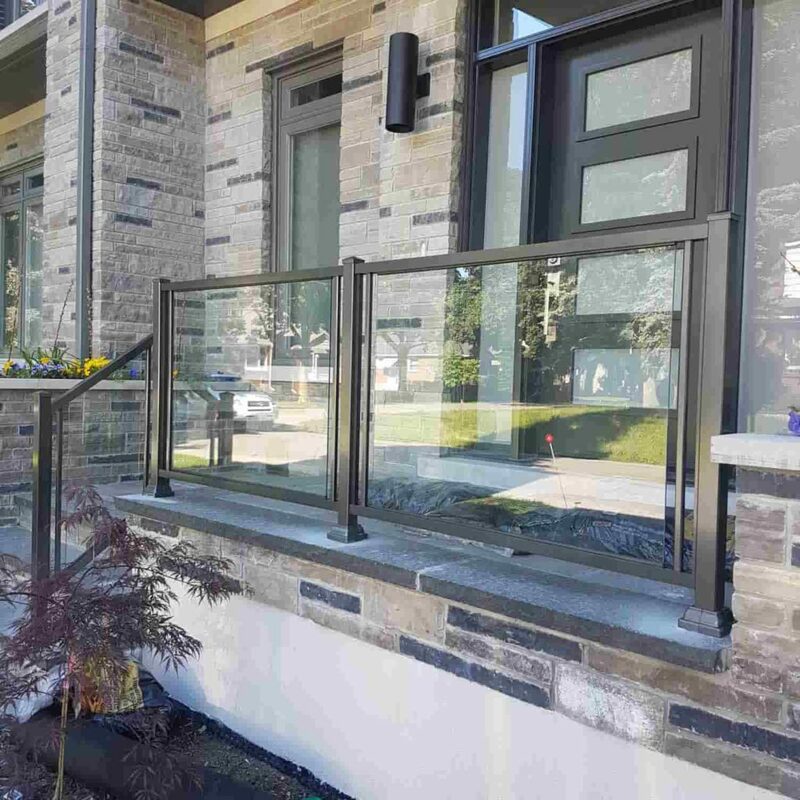 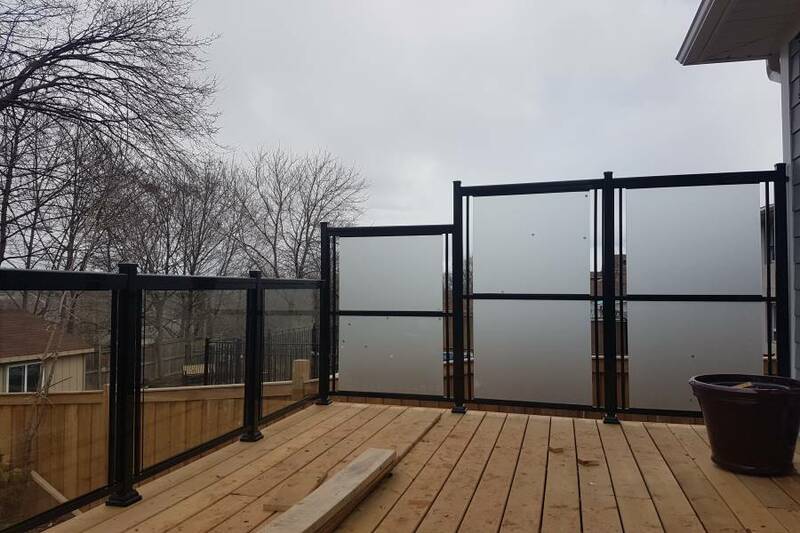 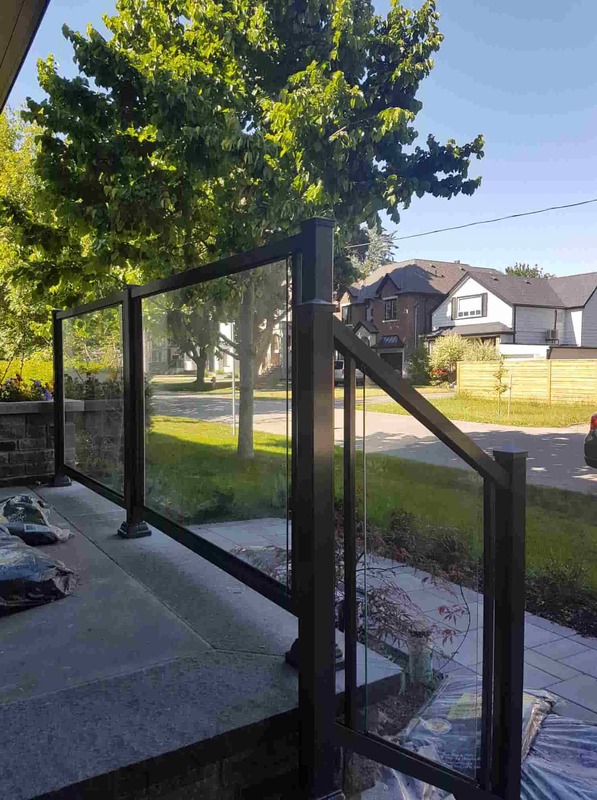 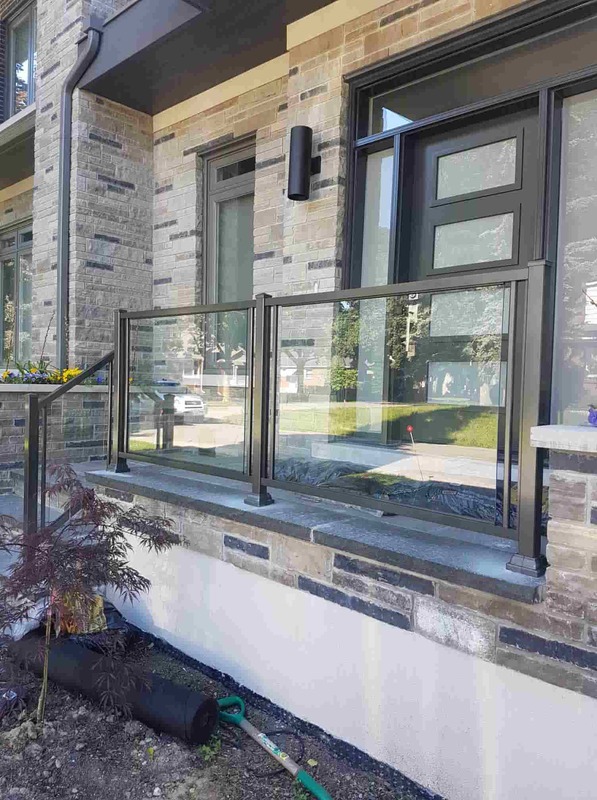 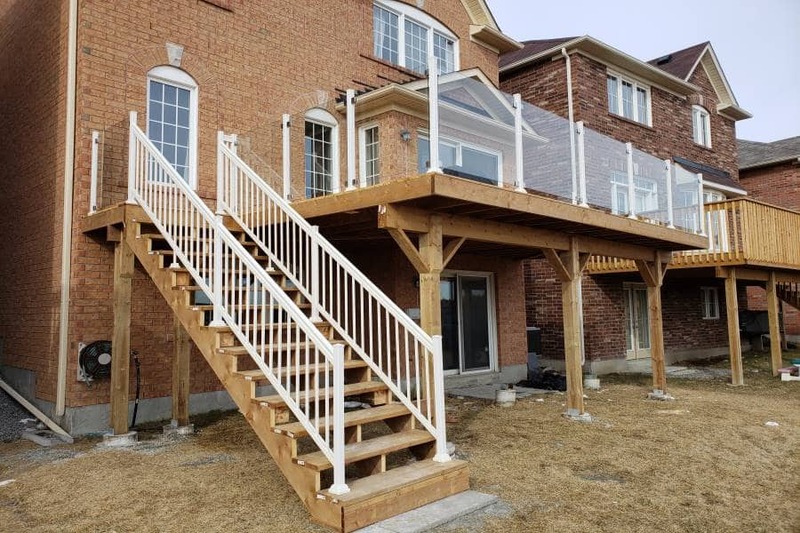 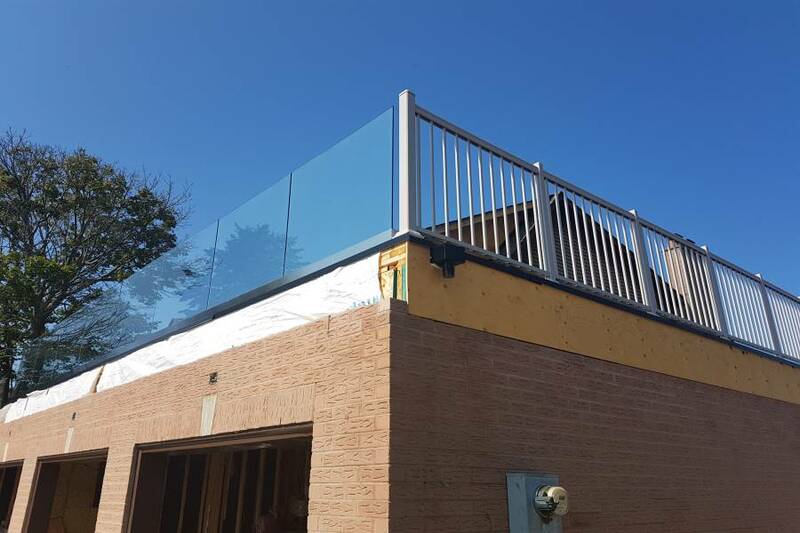 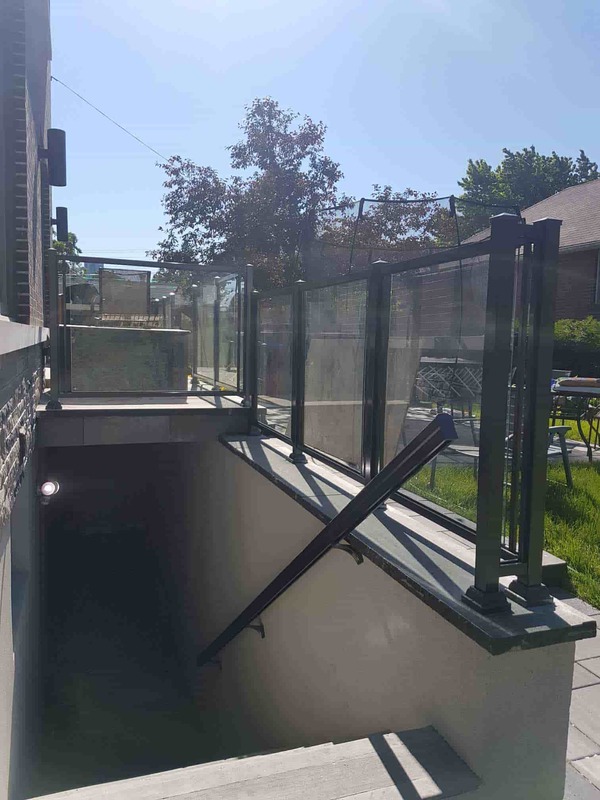 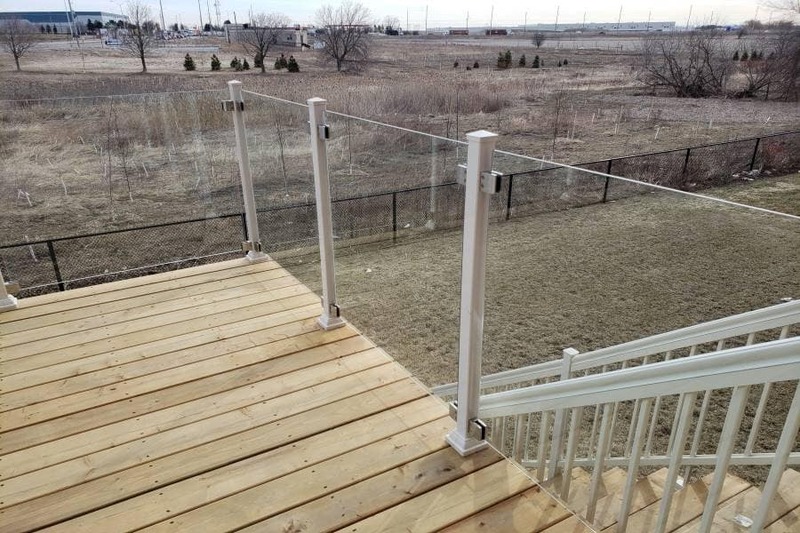 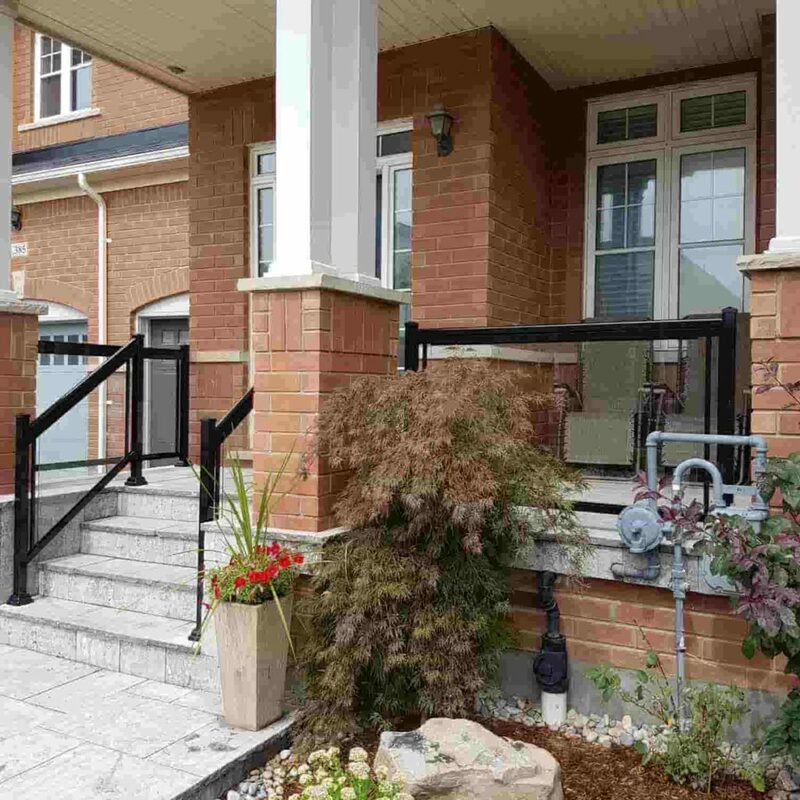 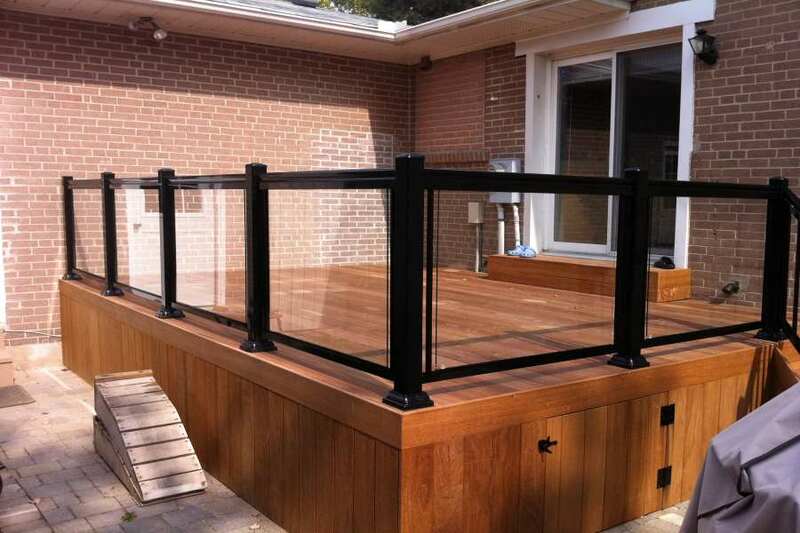 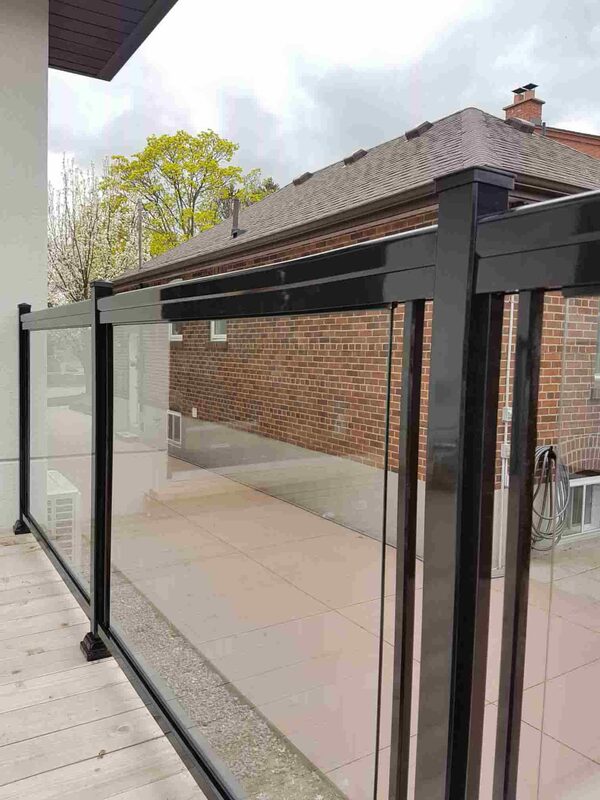 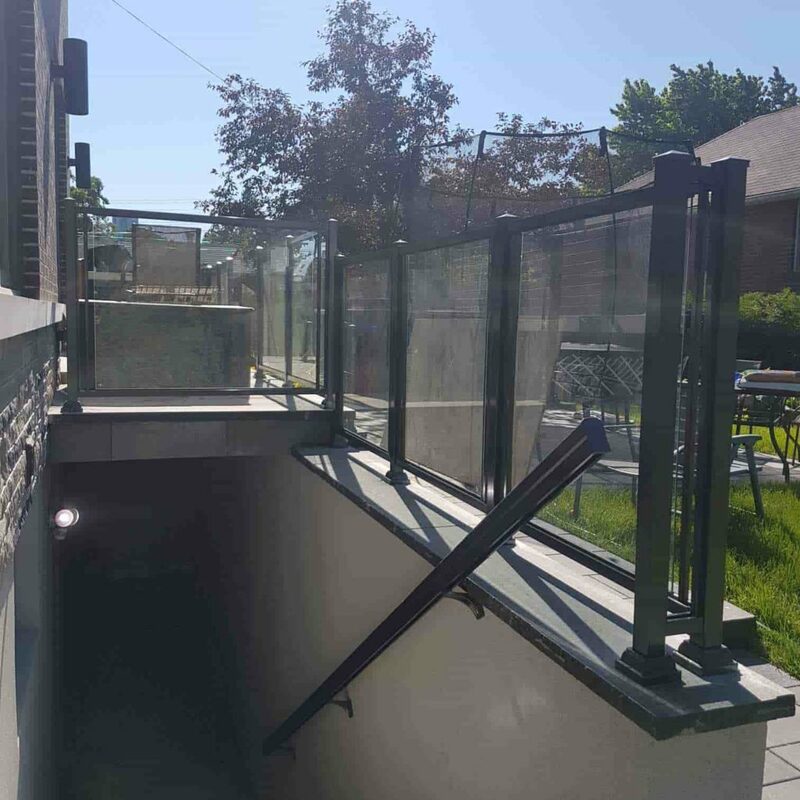 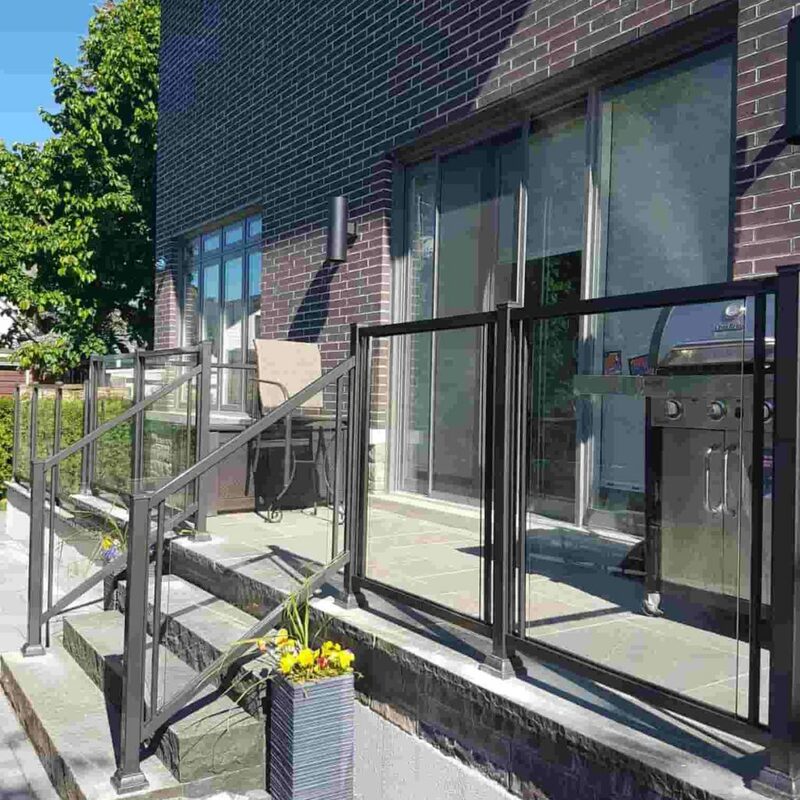 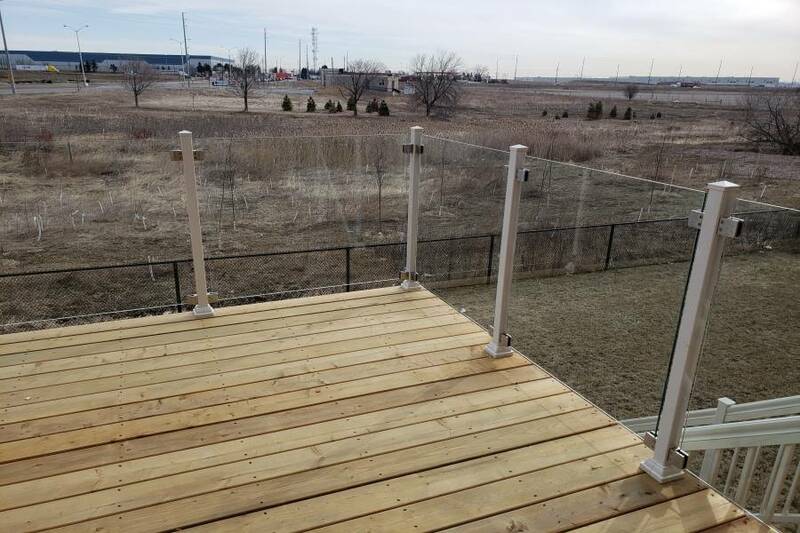 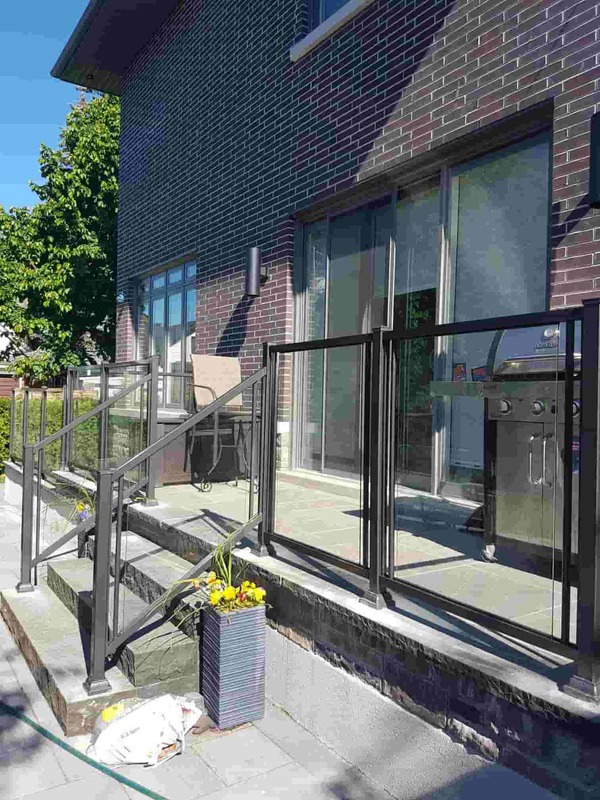 Every product is customized to feature a range of affordable glass railing systems that address both style and fall protection security without obstruction of view. 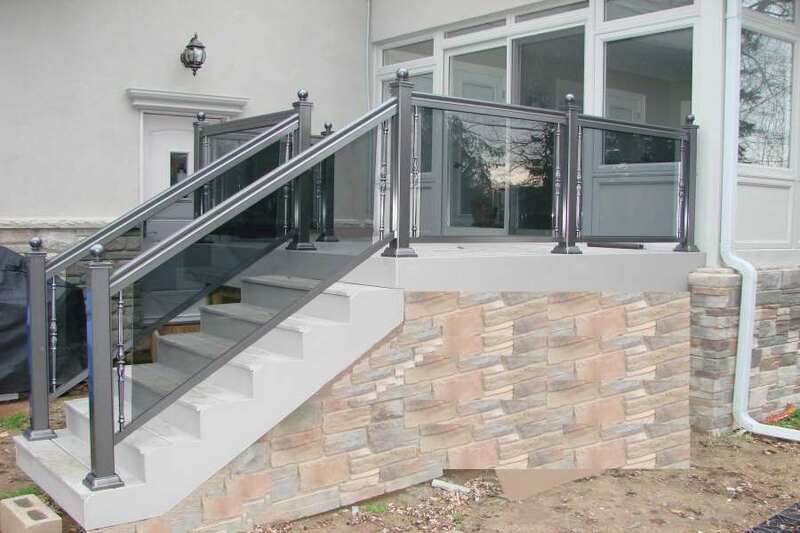 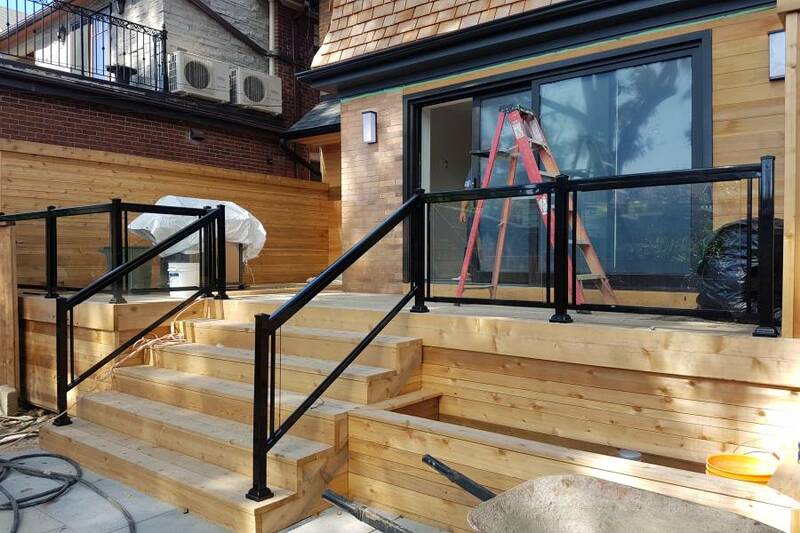 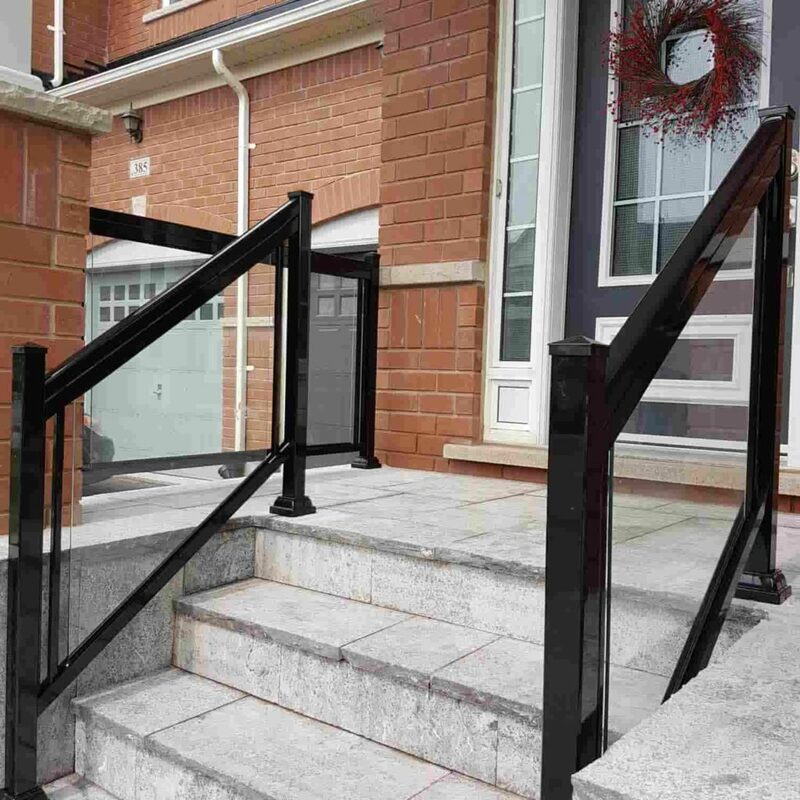 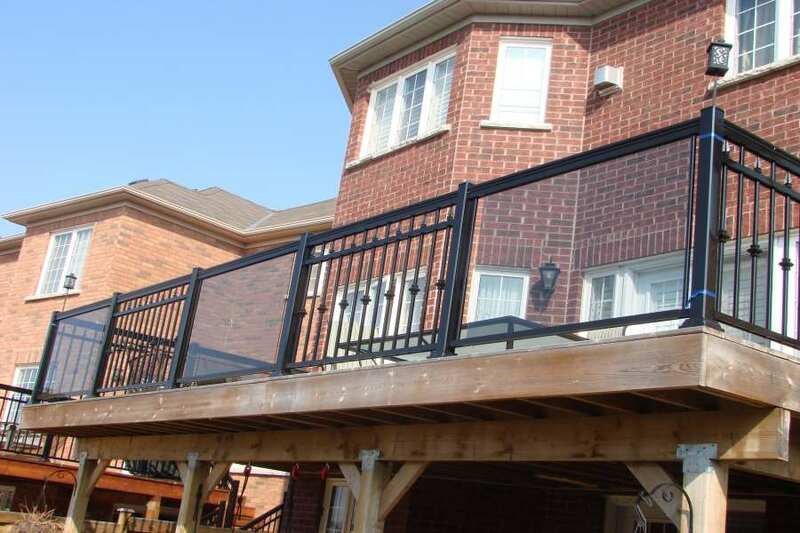 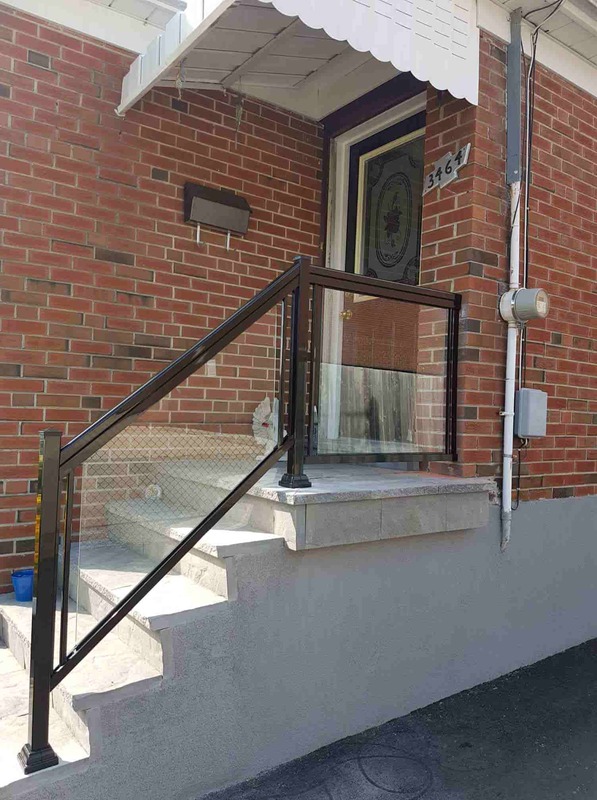 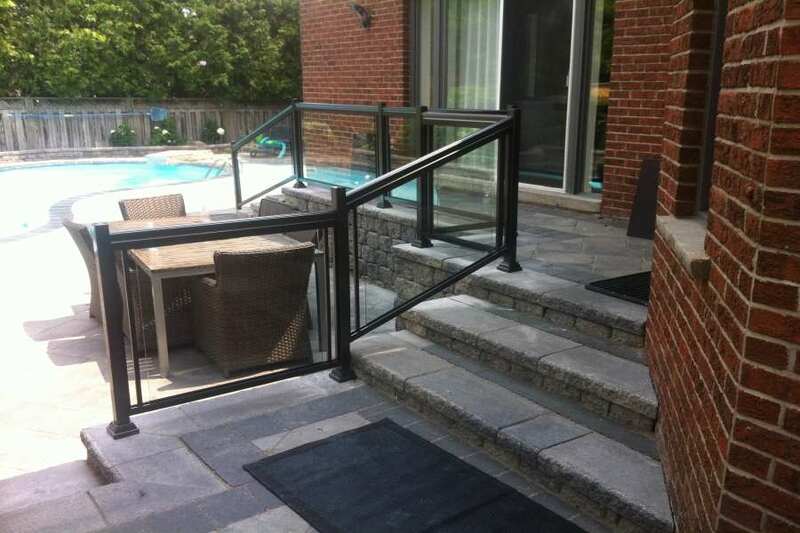 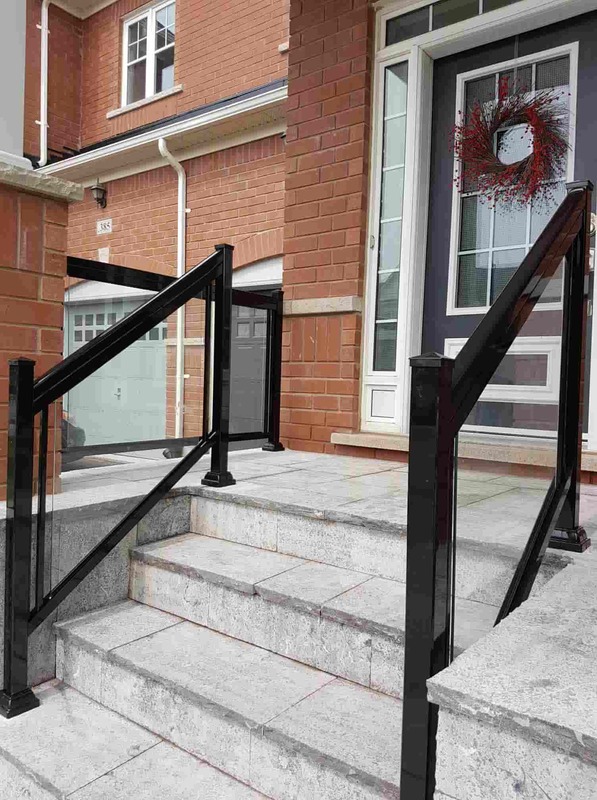 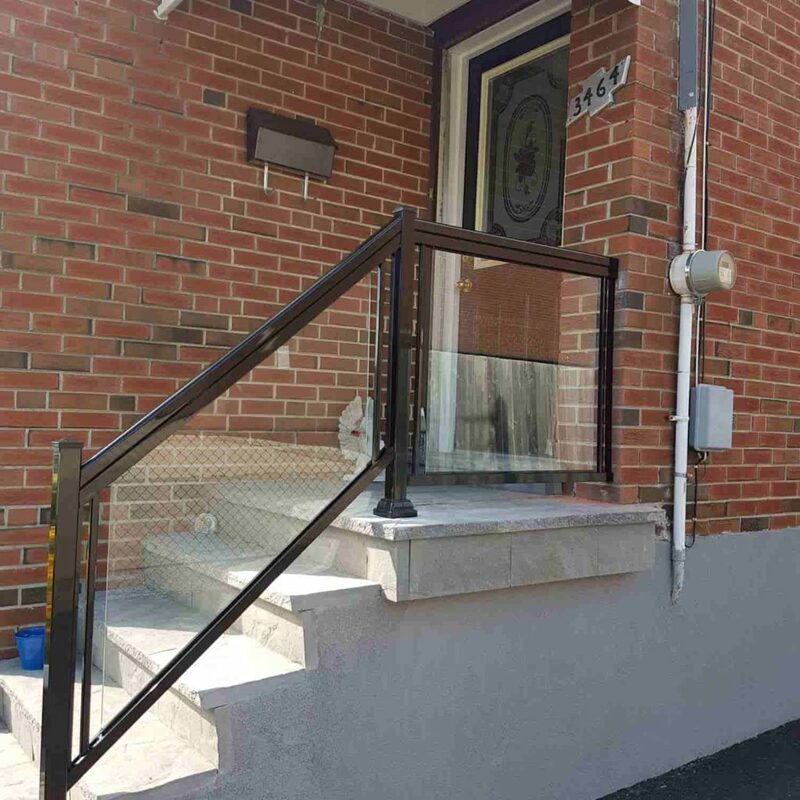 Aluminum glass railings are modernistic in design and add a sense of aesthetic value to your property. 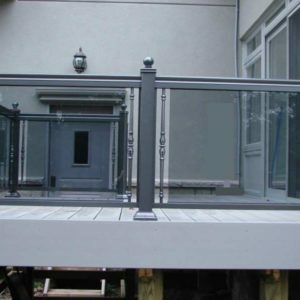 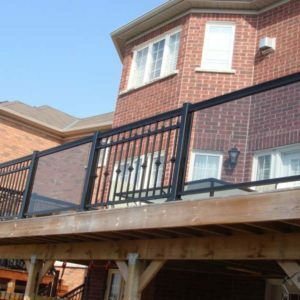 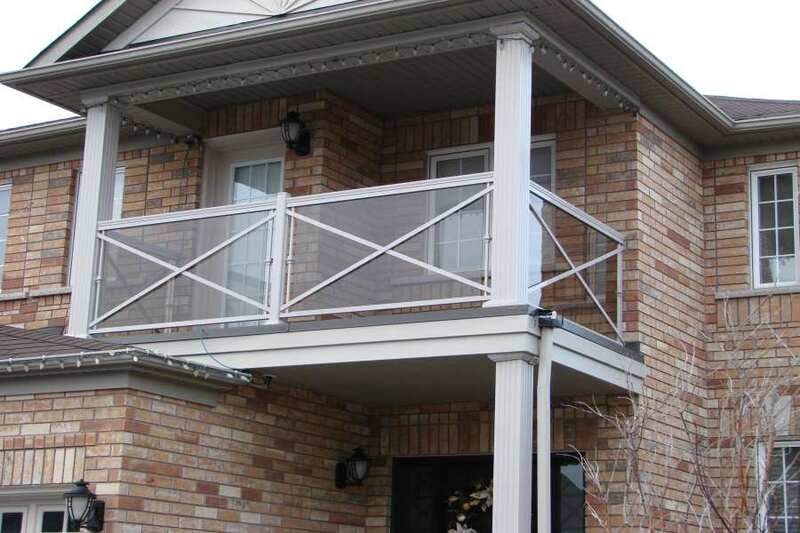 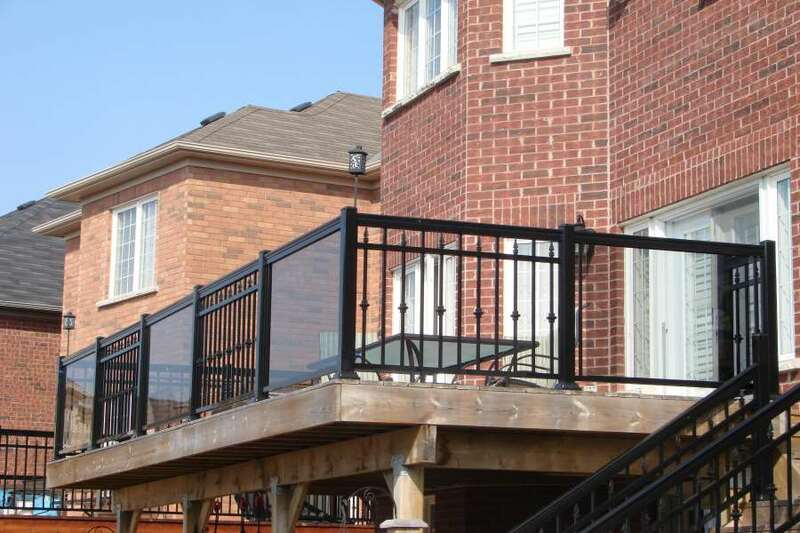 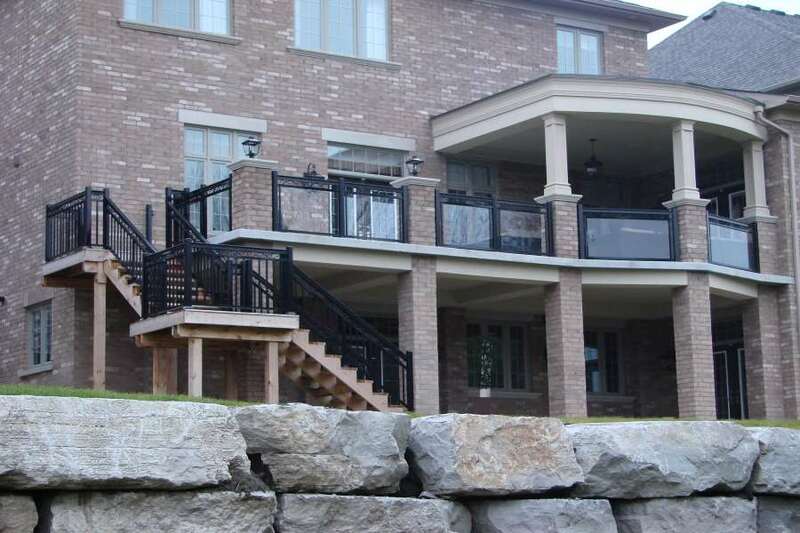 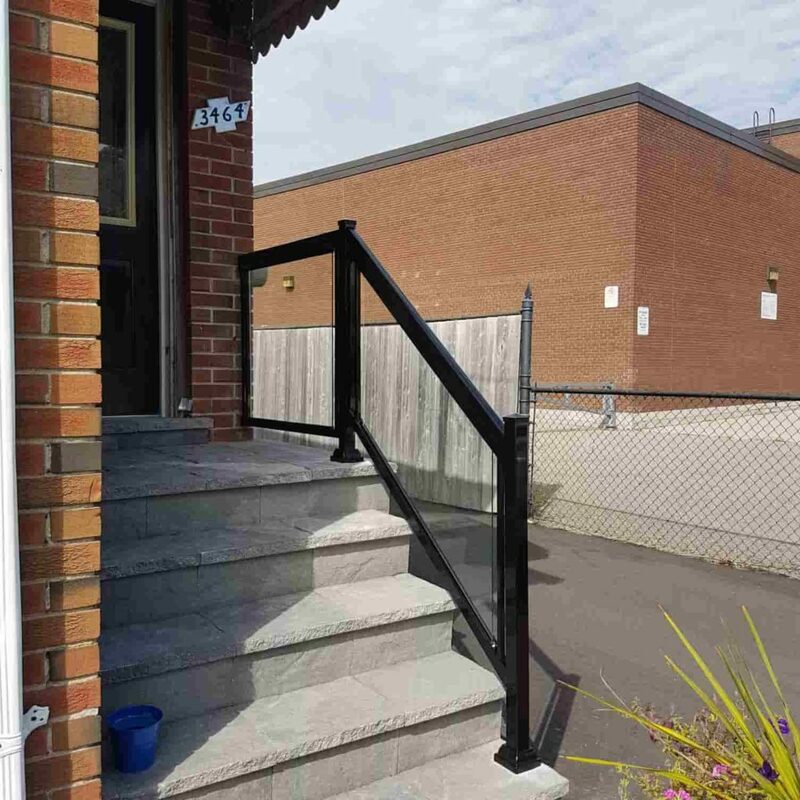 If purchased from reputed Aluminum balcony railing manufacturers, you gain a unique elegant touch to your home, hotels, apartments, and retail premises. 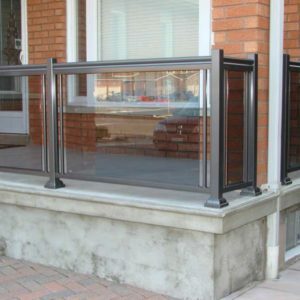 Aluminum railing system manufacturers should engineer products with guardrail code using either laminated or tempered glass. 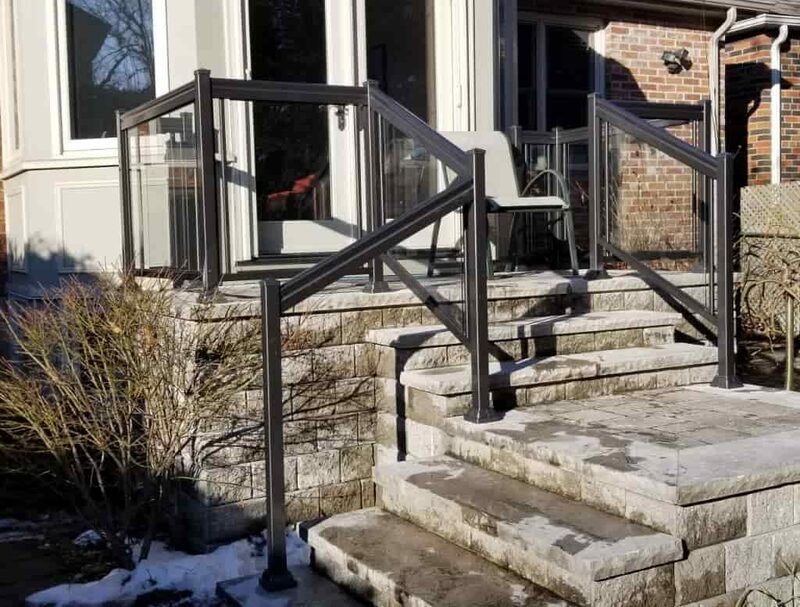 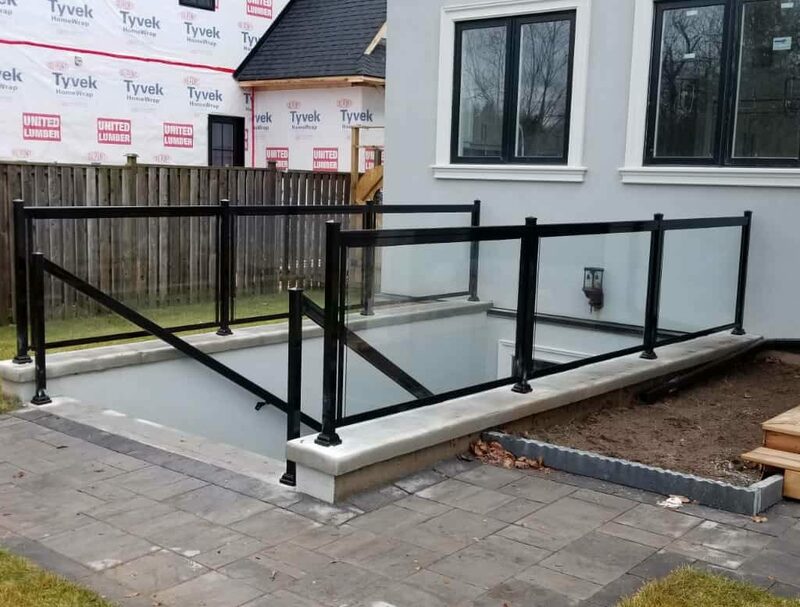 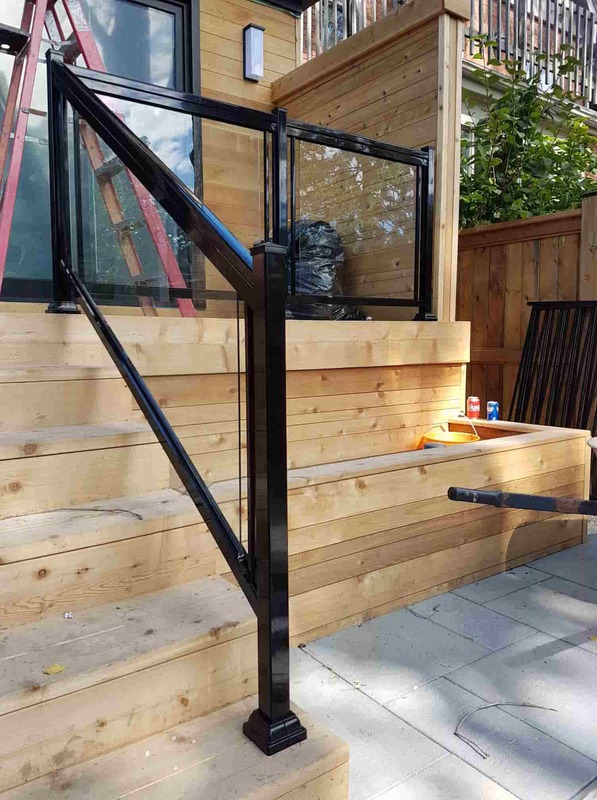 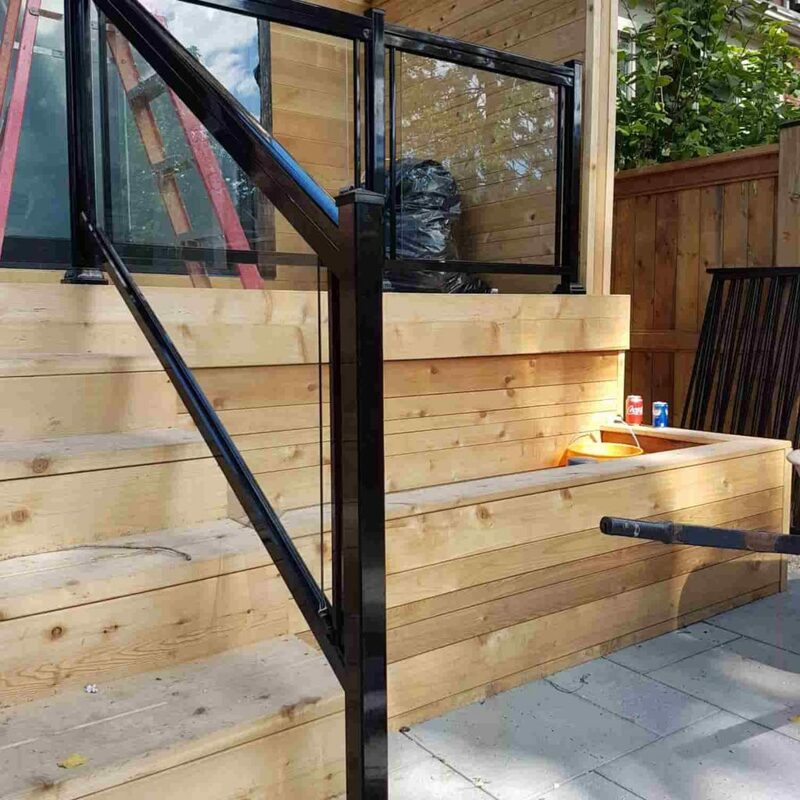 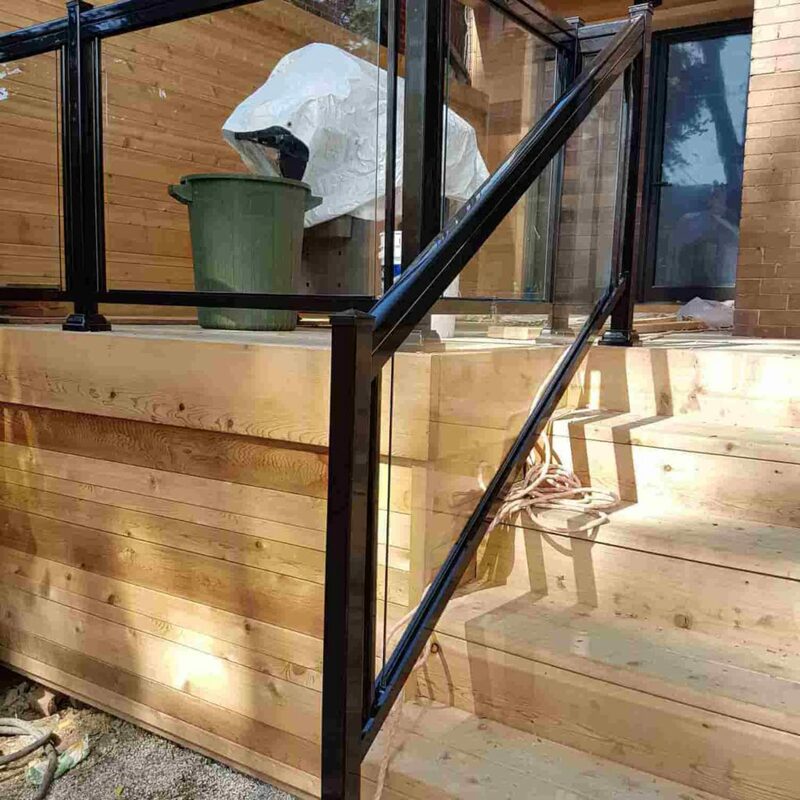 Abiding by such standards, Northwest Aluminum is an aluminum railing manufacturer who can also help you with every aspect of aluminum railing installation from fabrication to fitting with customized tailor glass and handrails at the most affordable rates. 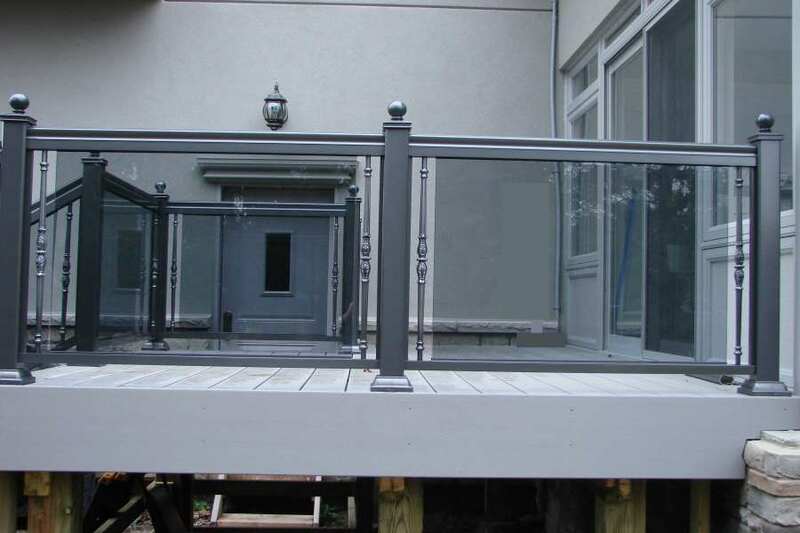 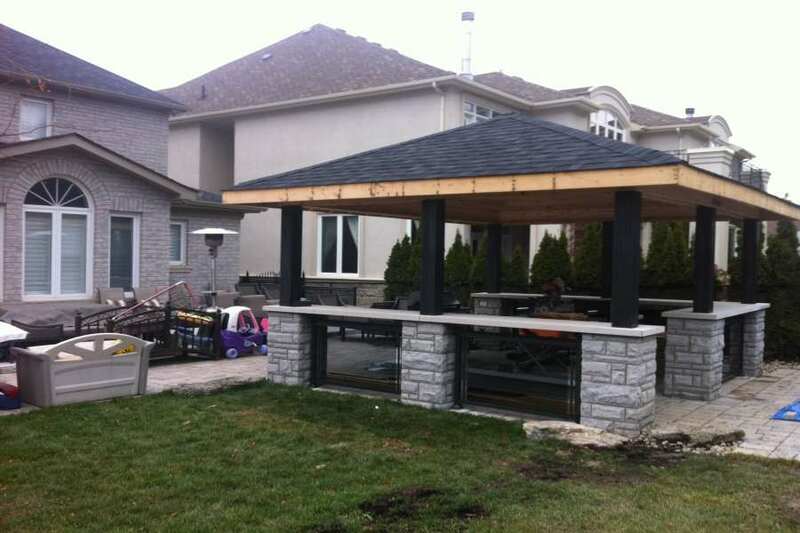 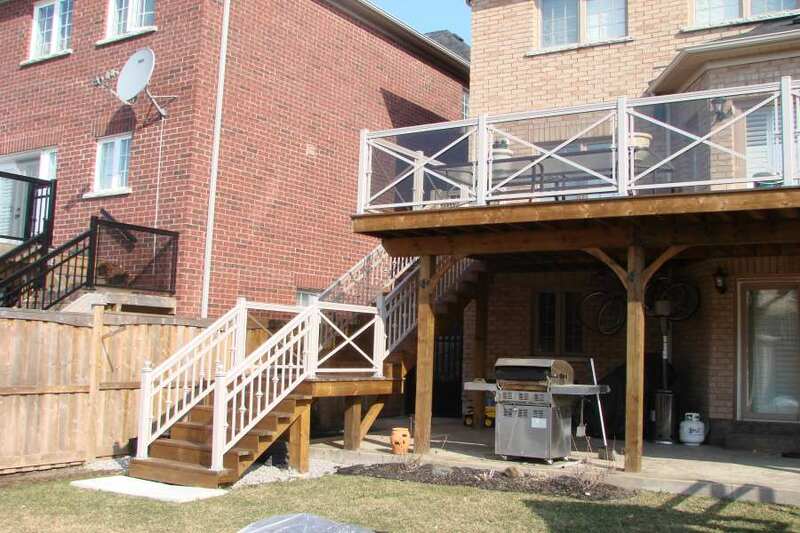 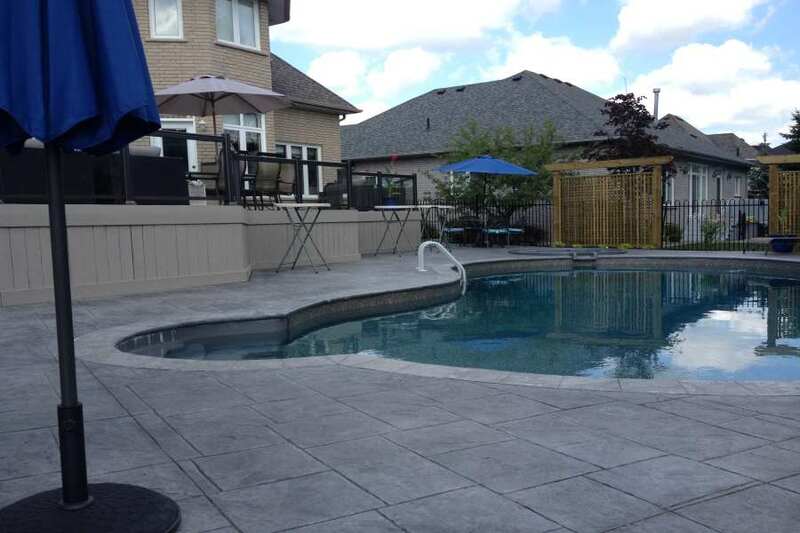 Architectural specifications of any aluminum hand railing system are important and we always get it right as vouched for by our customers who have always reviewed us favorably.